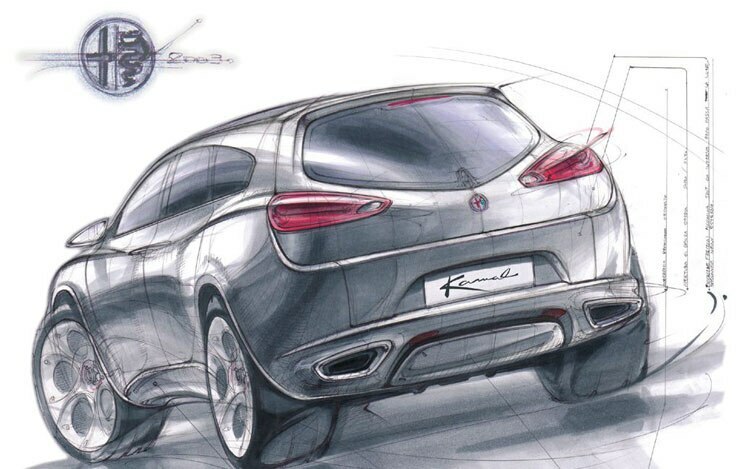 Alfa Romeo is readying its first-ever SUV, slated for 2017 wearing the Stelvio name, which is inspired by the famous Stelvio Pass. 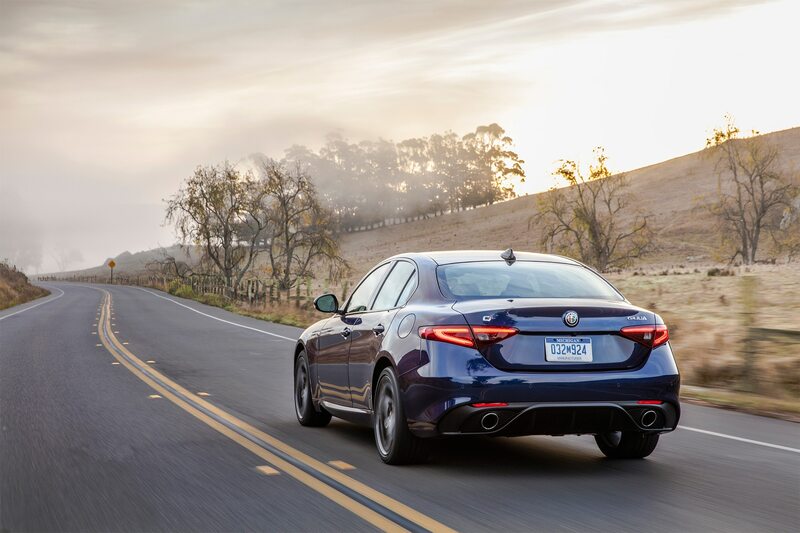 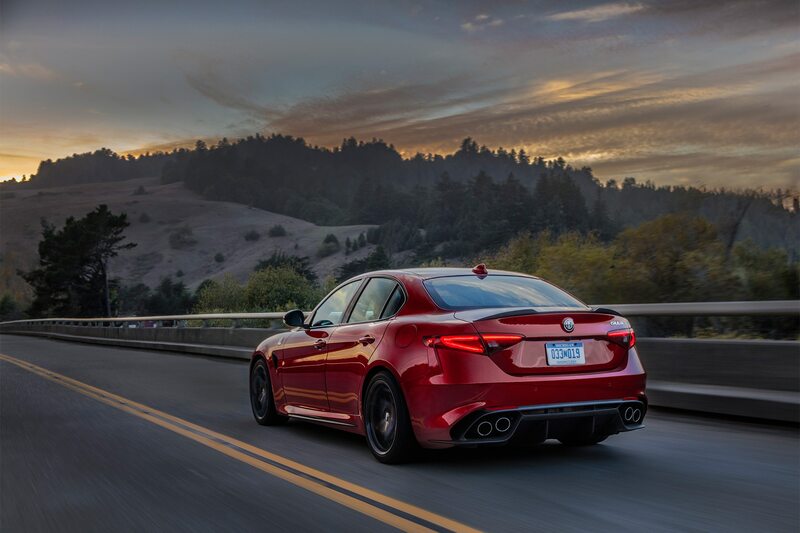 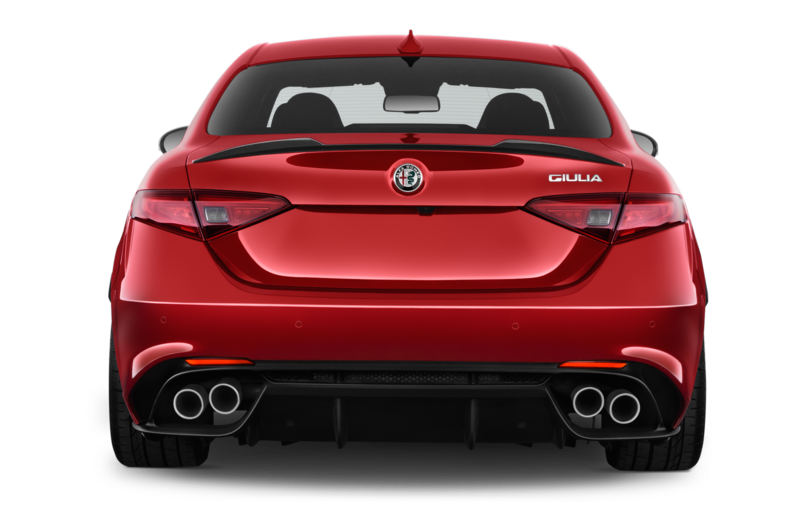 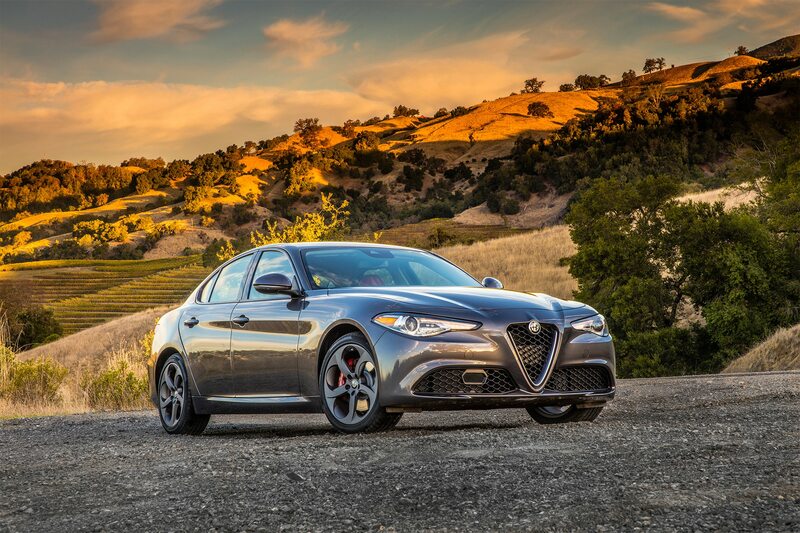 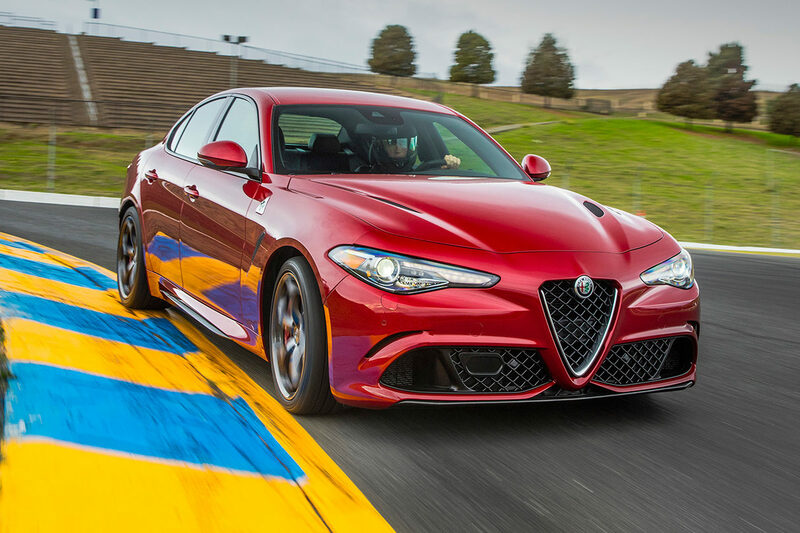 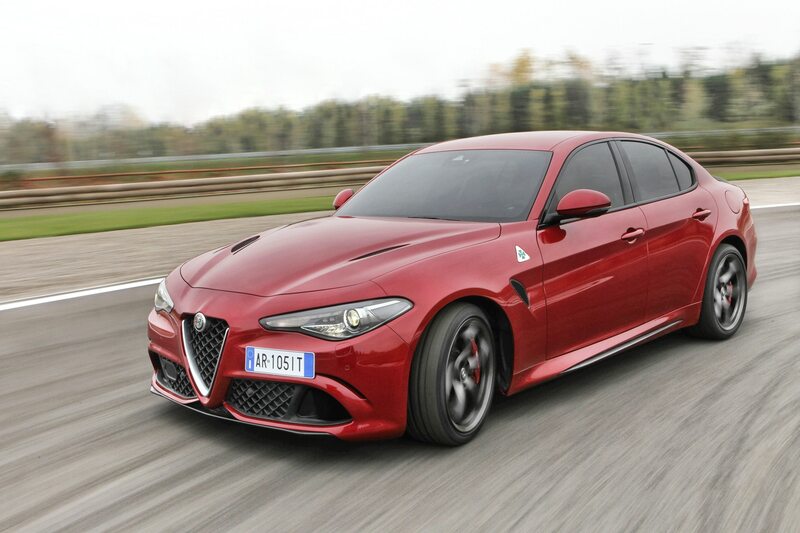 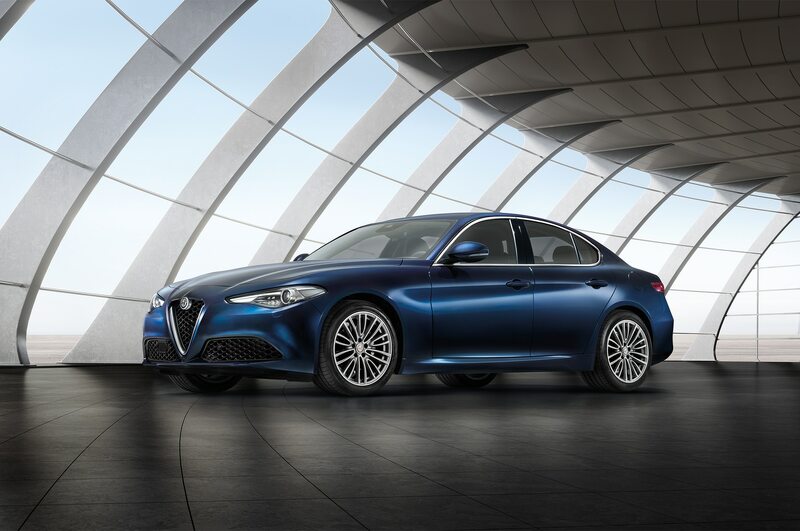 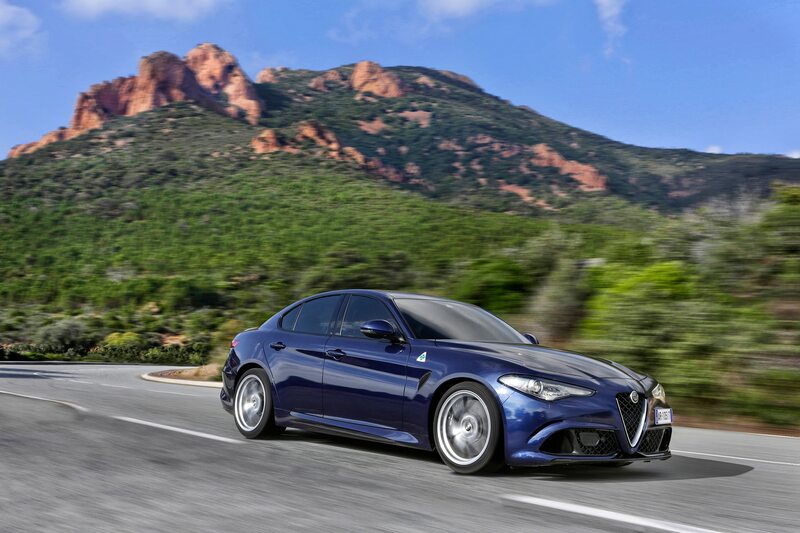 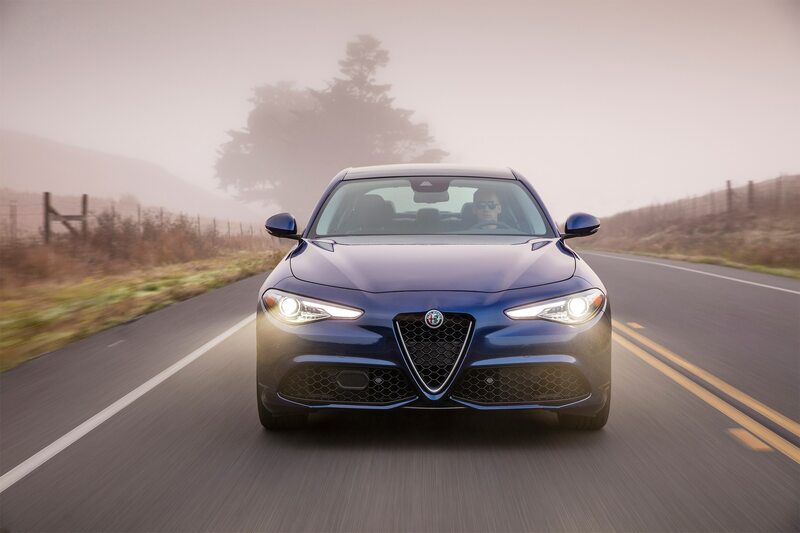 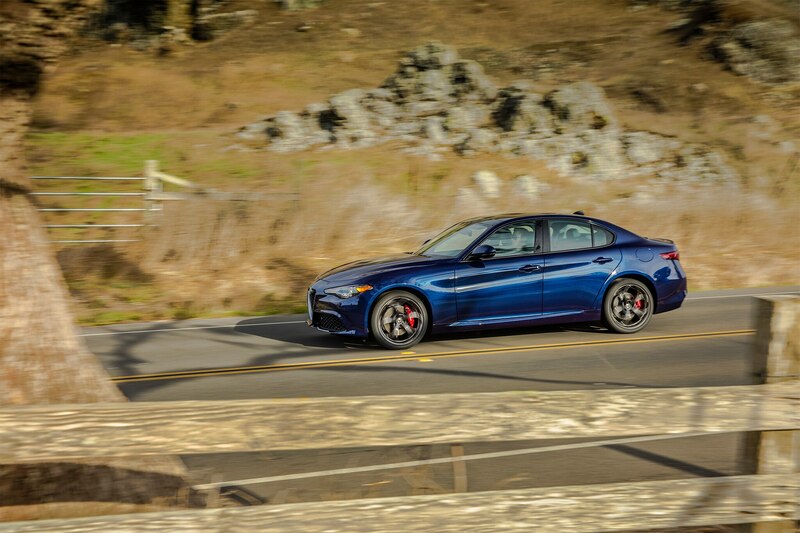 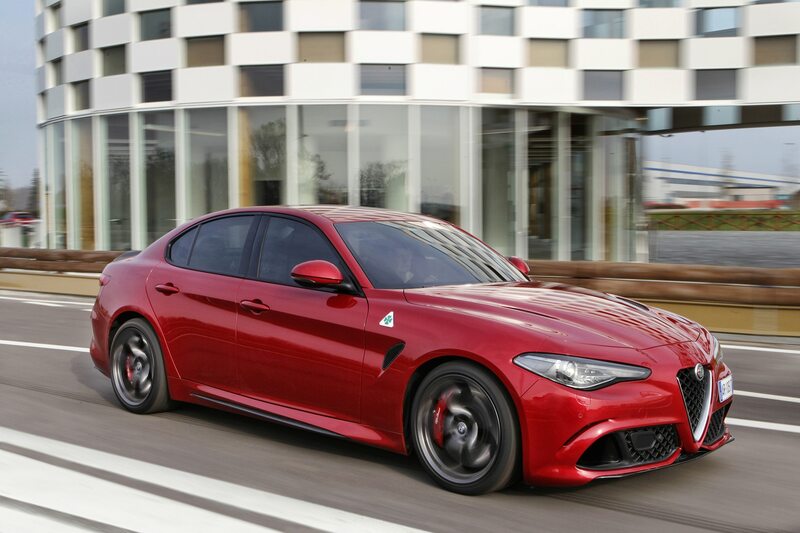 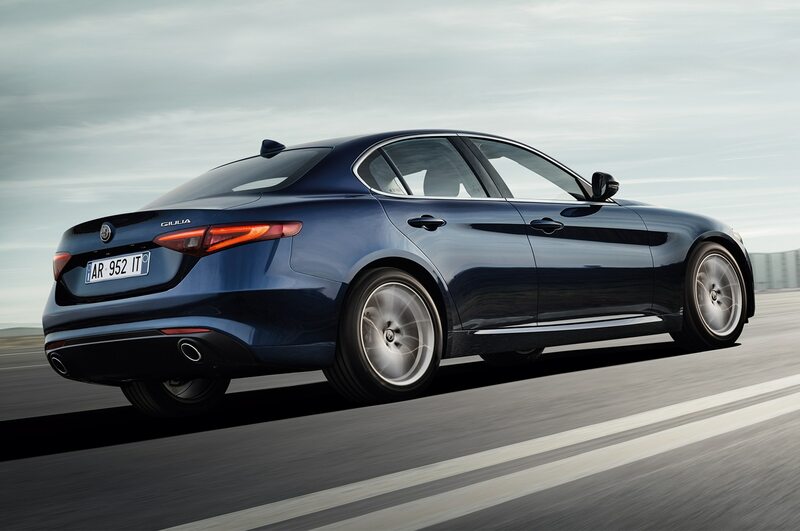 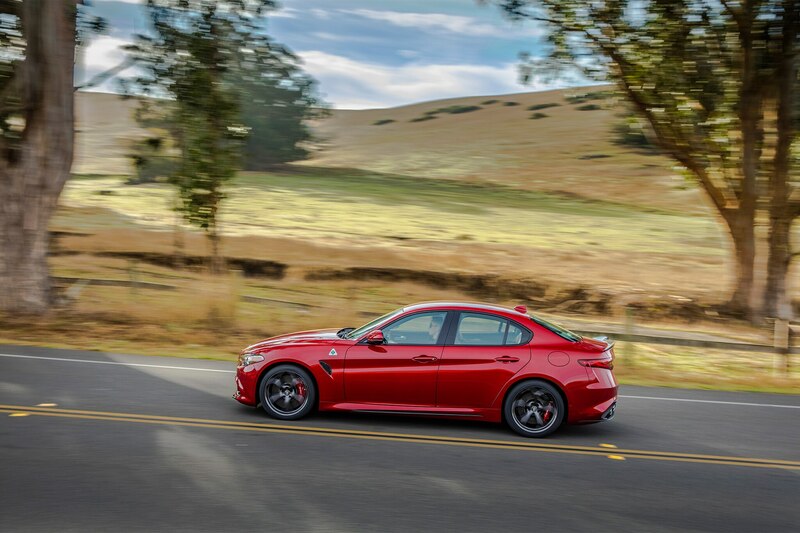 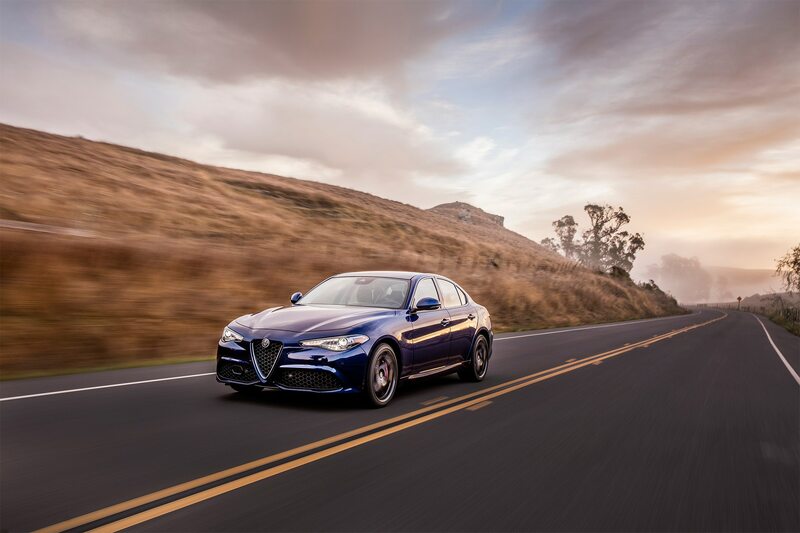 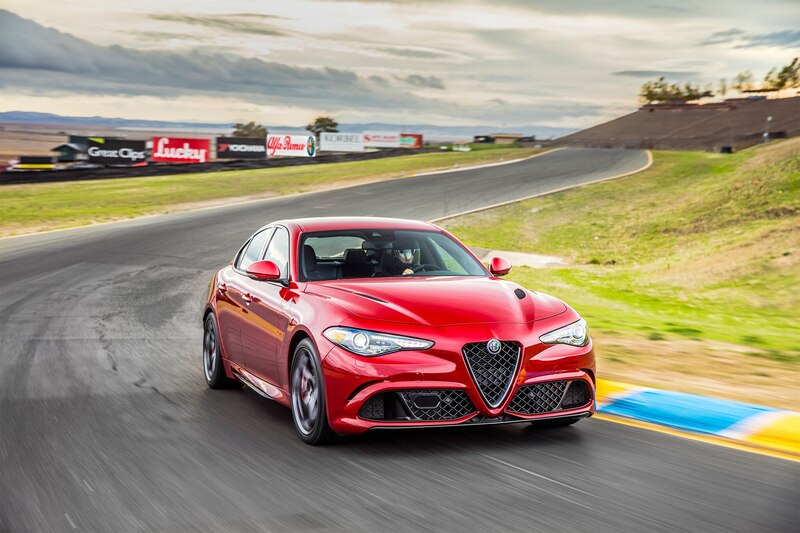 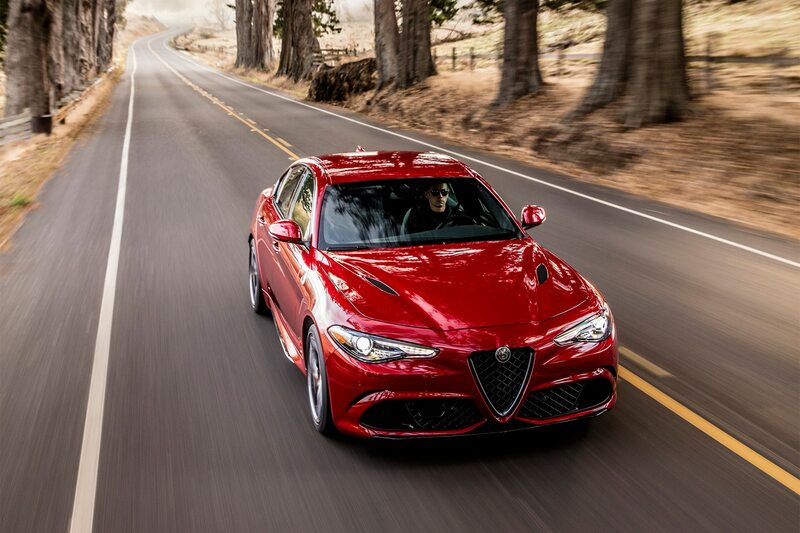 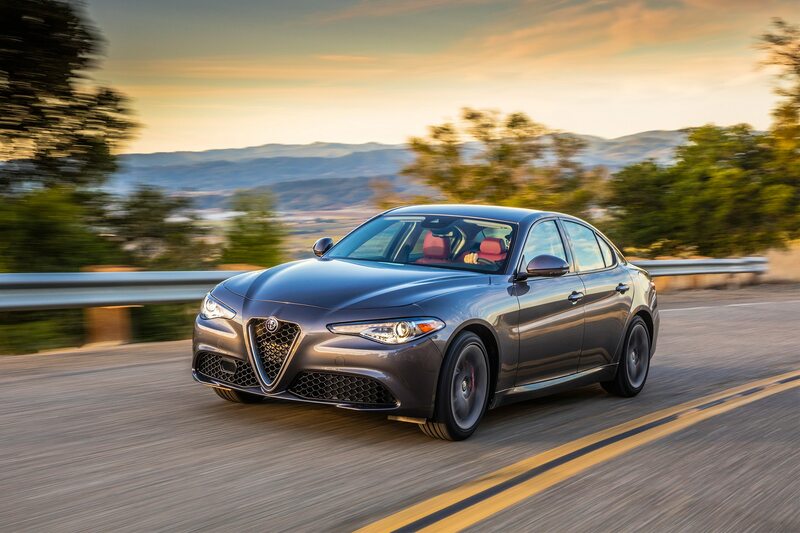 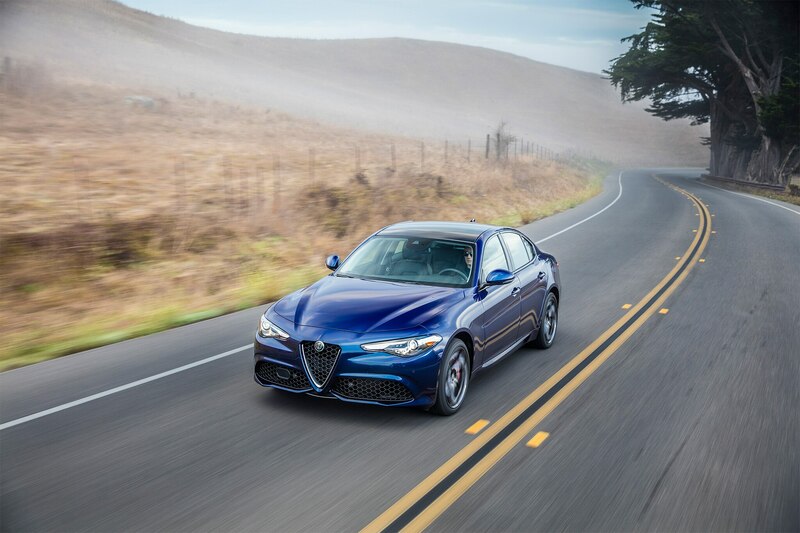 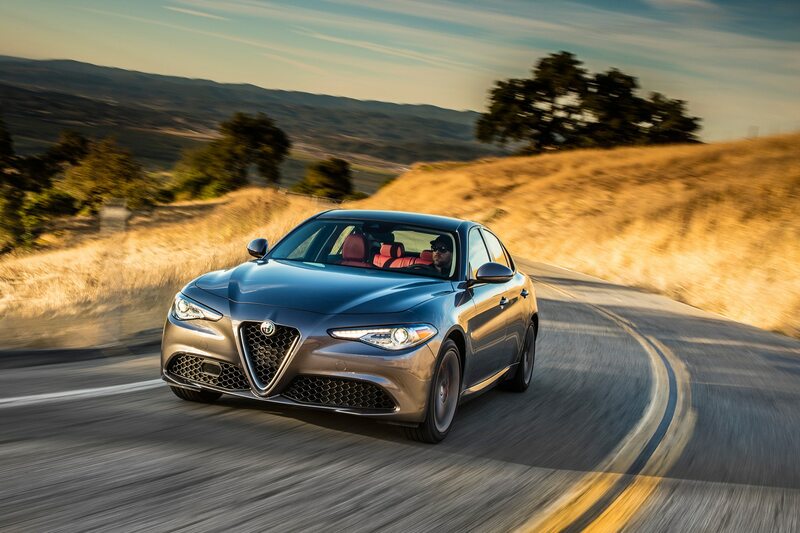 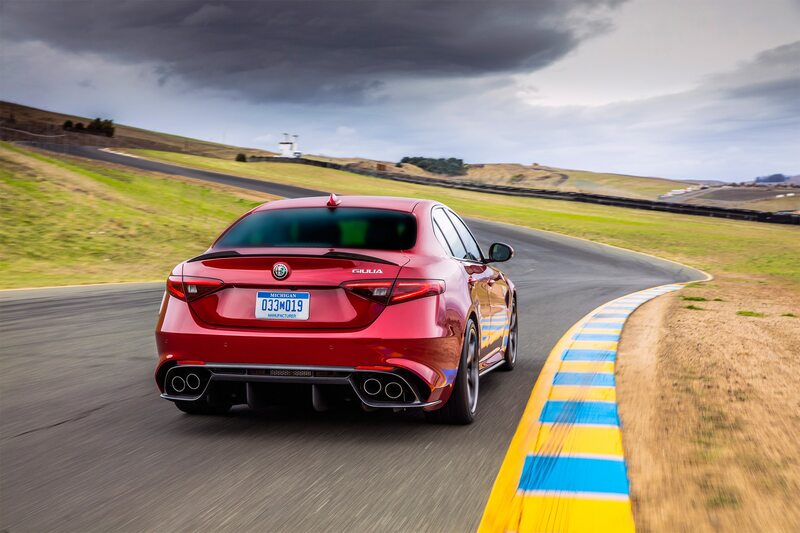 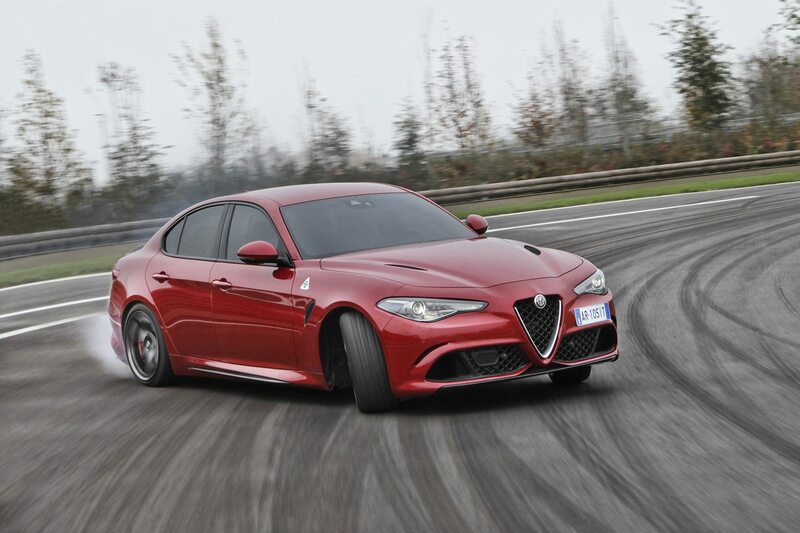 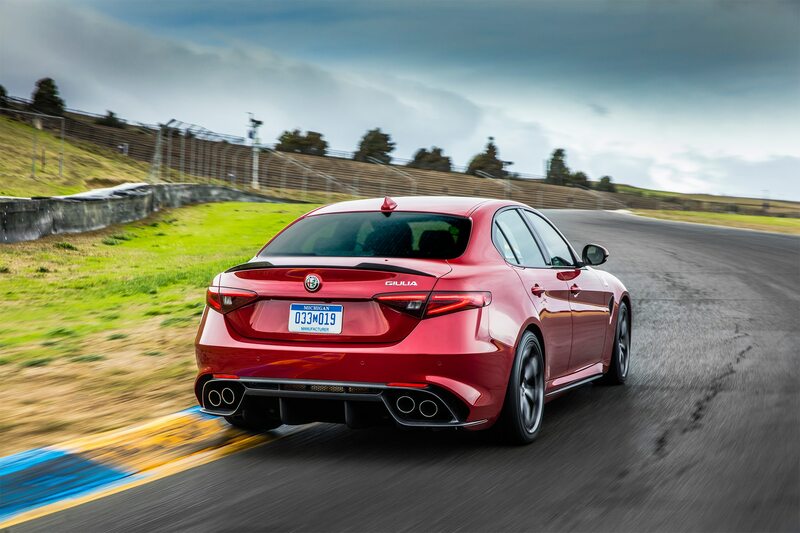 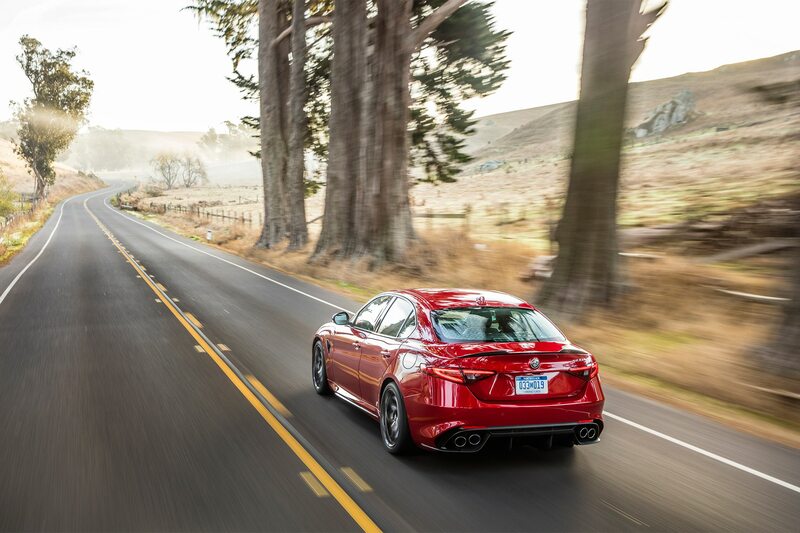 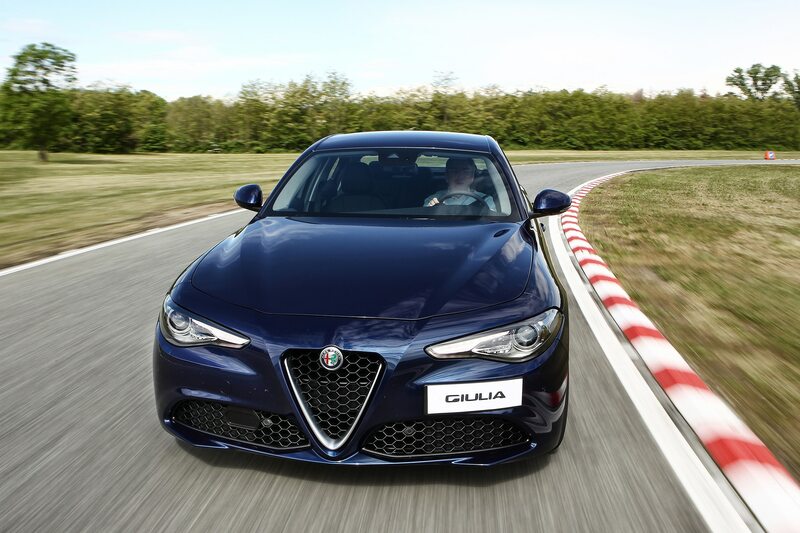 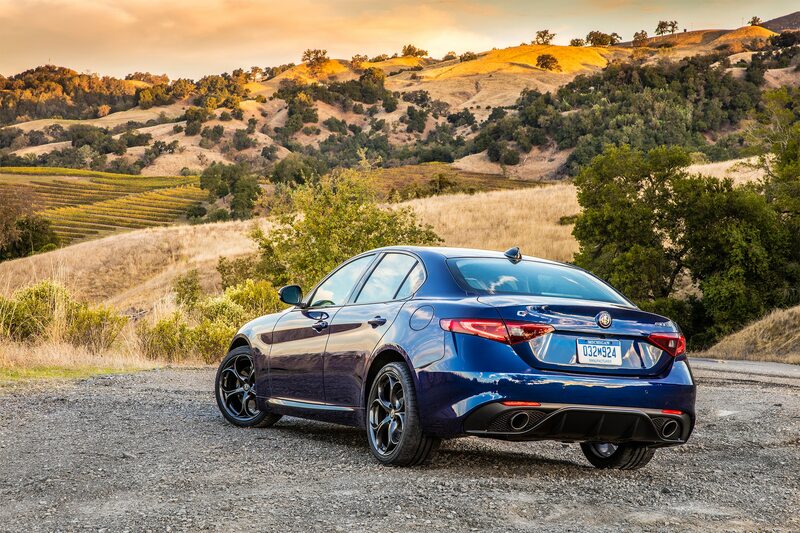 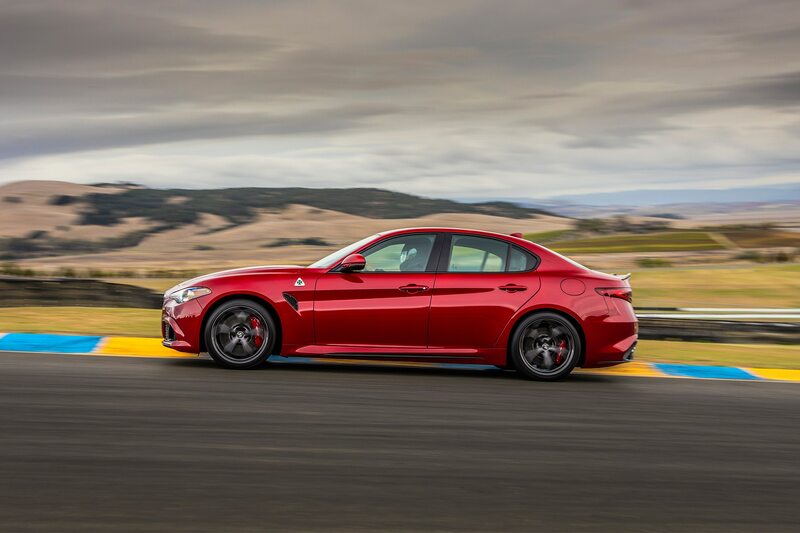 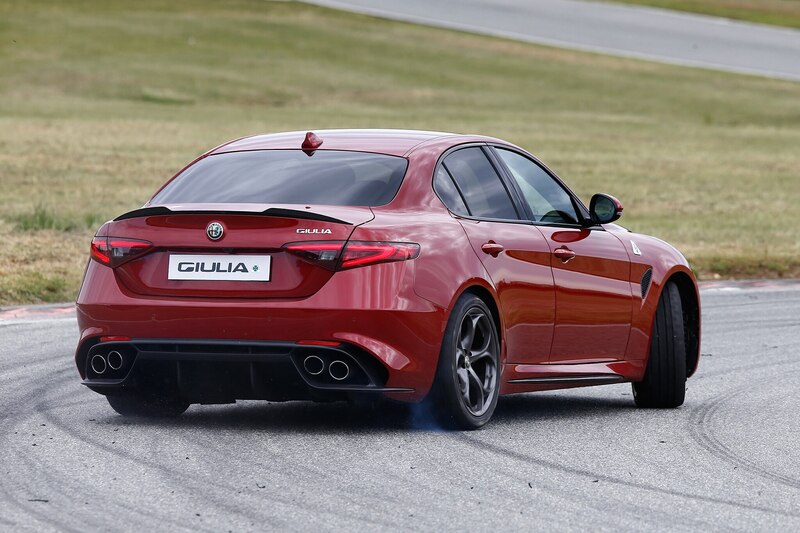 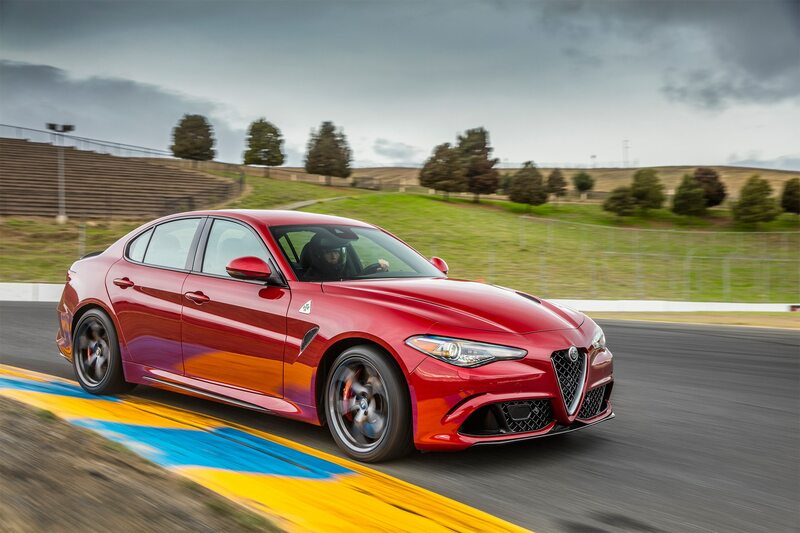 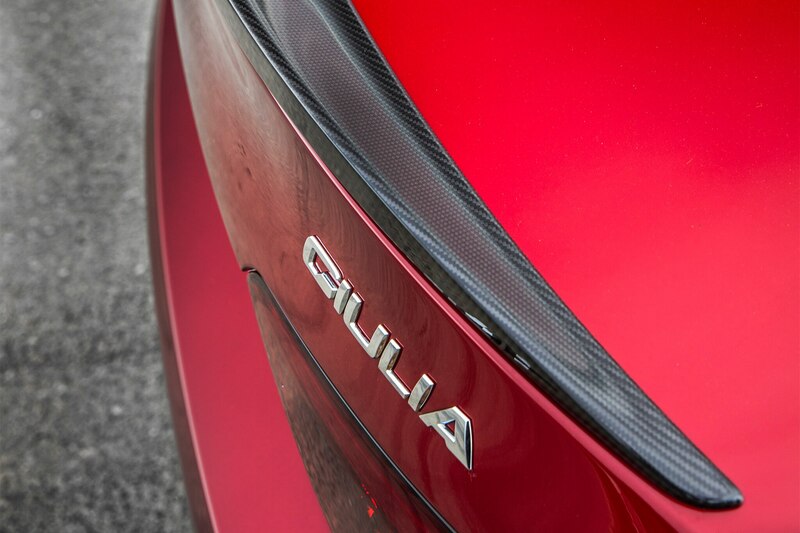 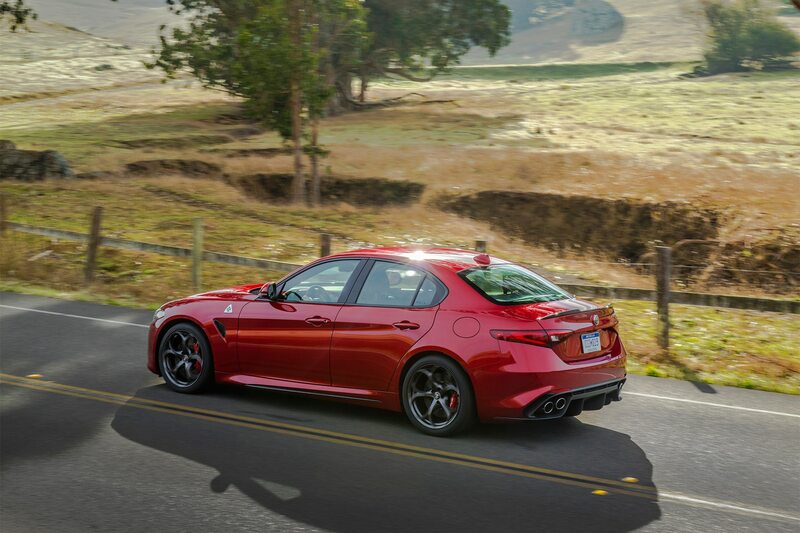 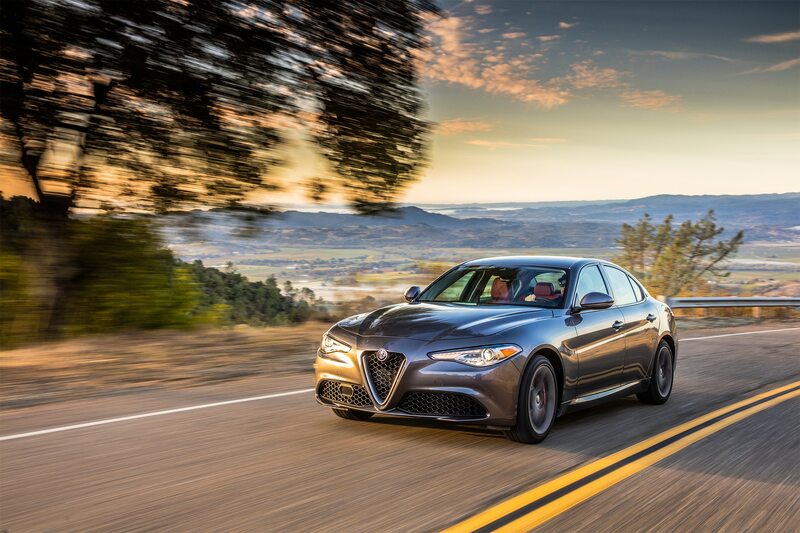 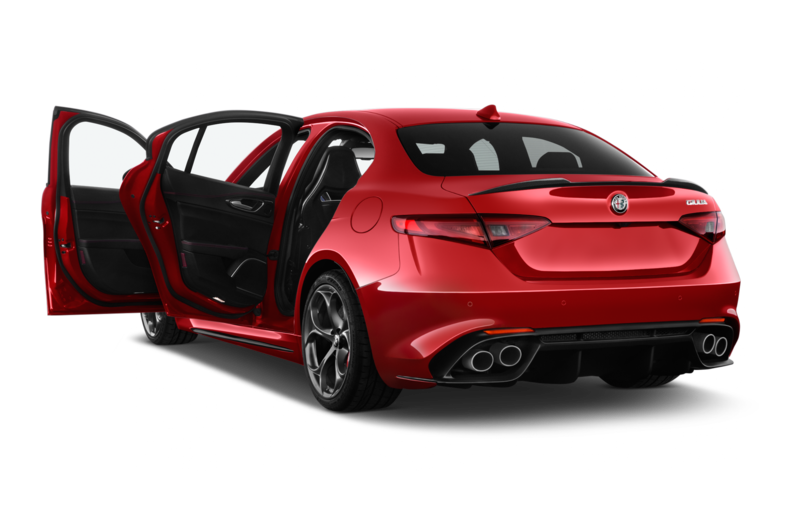 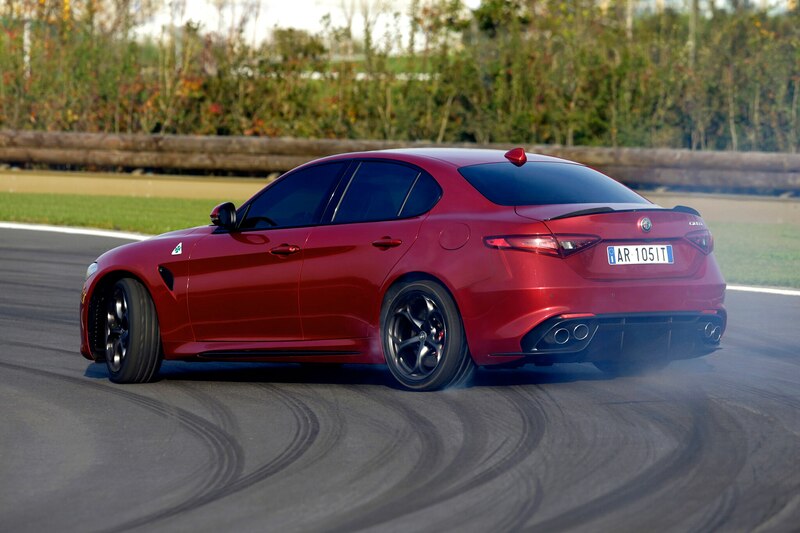 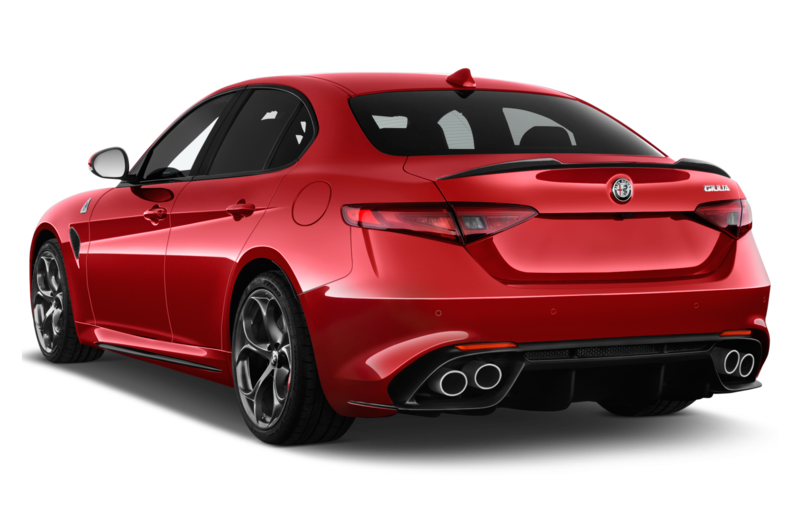 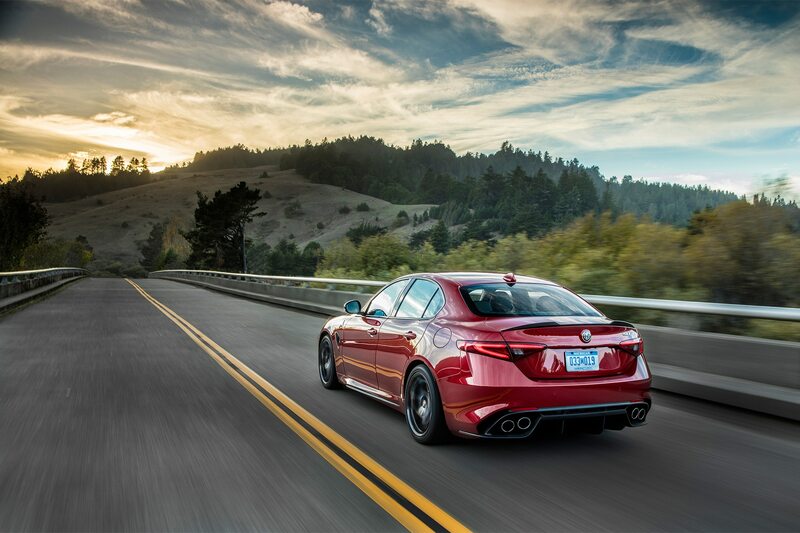 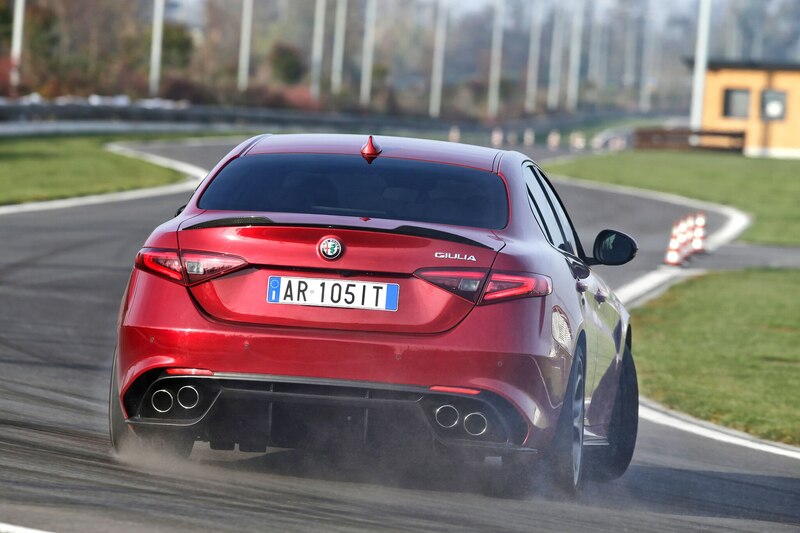 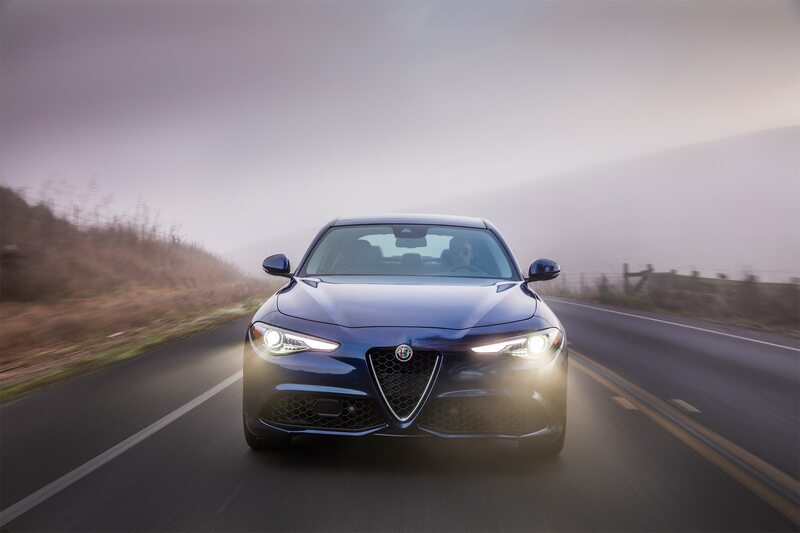 The car will share engines and underpinnings with the upcoming Giulia sports sedan that will take on established rivals such as the BMW 3 Series, Audi A4, and Mercedes-Benz C-Class. 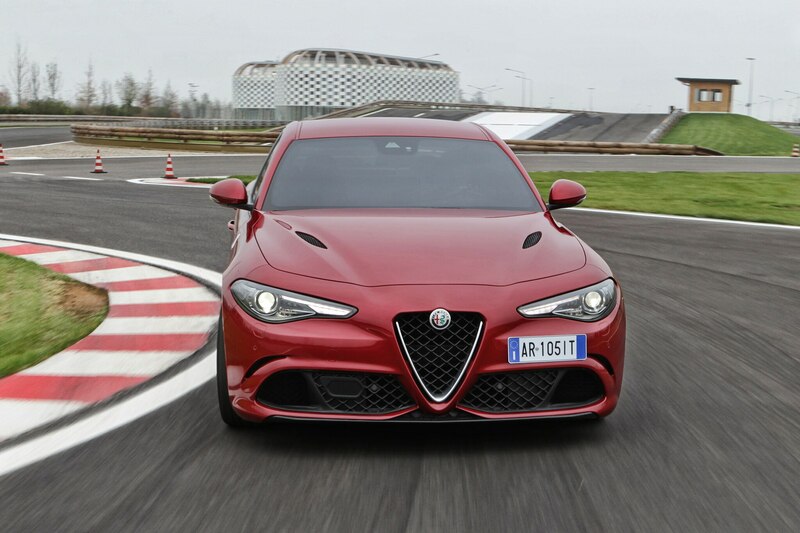 On the other hand, a new report from Autocar indicates that the Stelvio has the Porsche Macan and Jaguar F-Pace in its sights and that engineers have been given the go-ahead to challenge it. 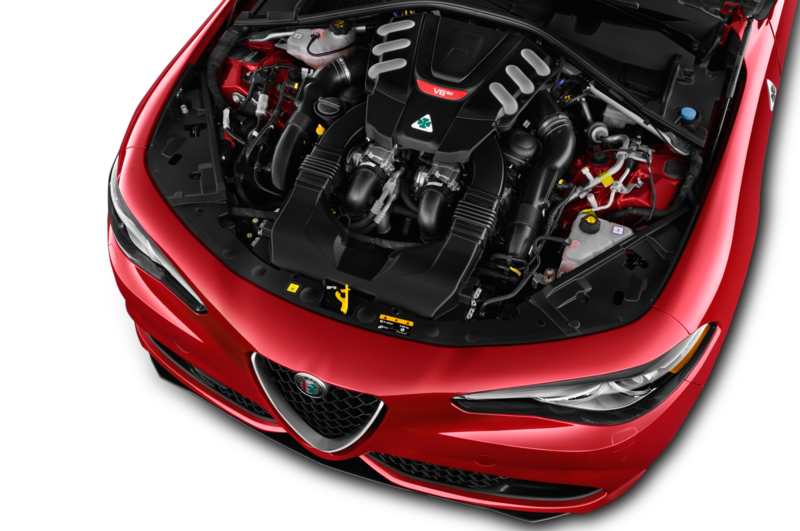 The Alfa Romeo Stelvio will be built more towards on-road performance to differentiate it from FCA stablemate Jeep, which specializes in off-road prowess. 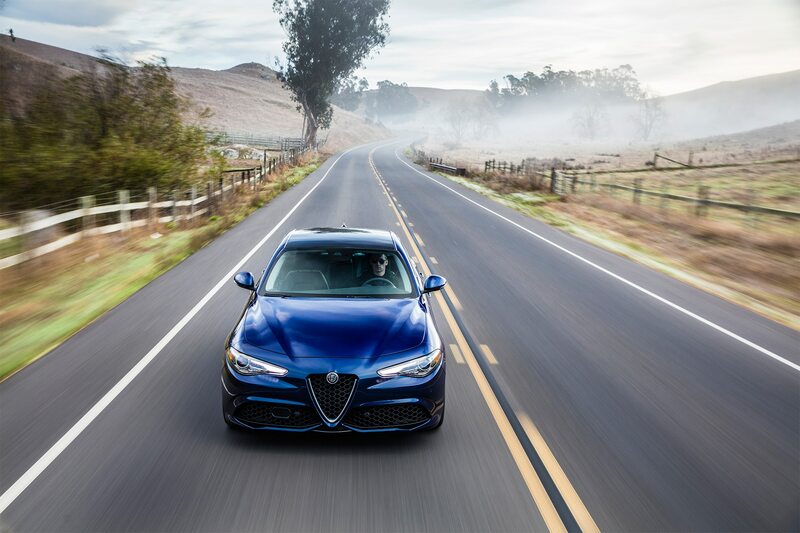 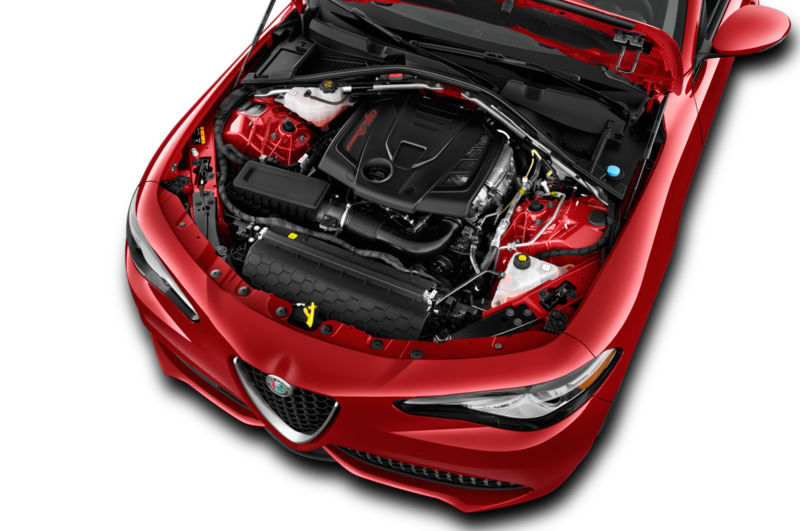 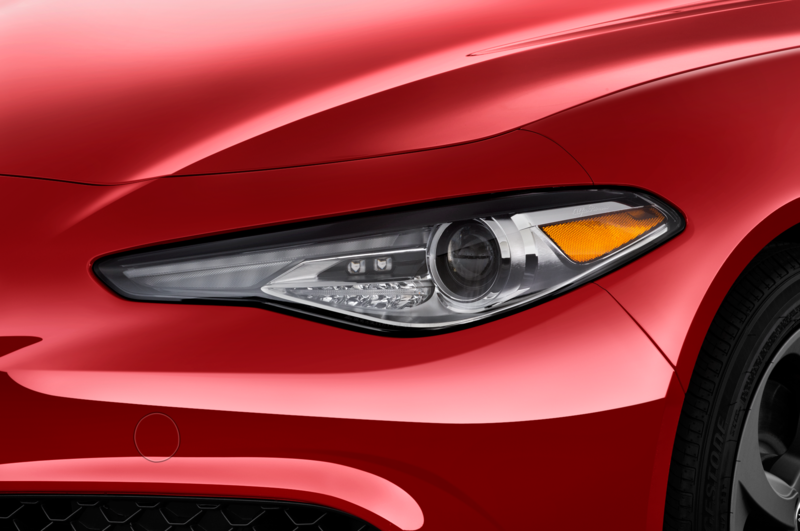 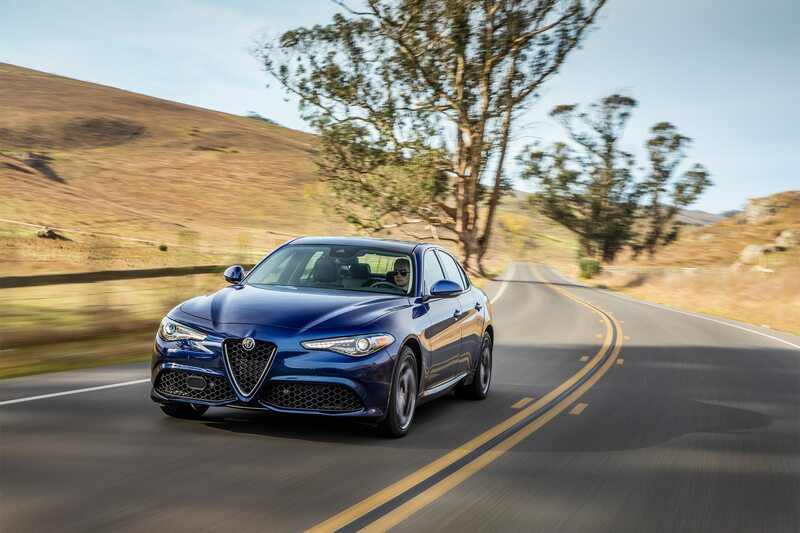 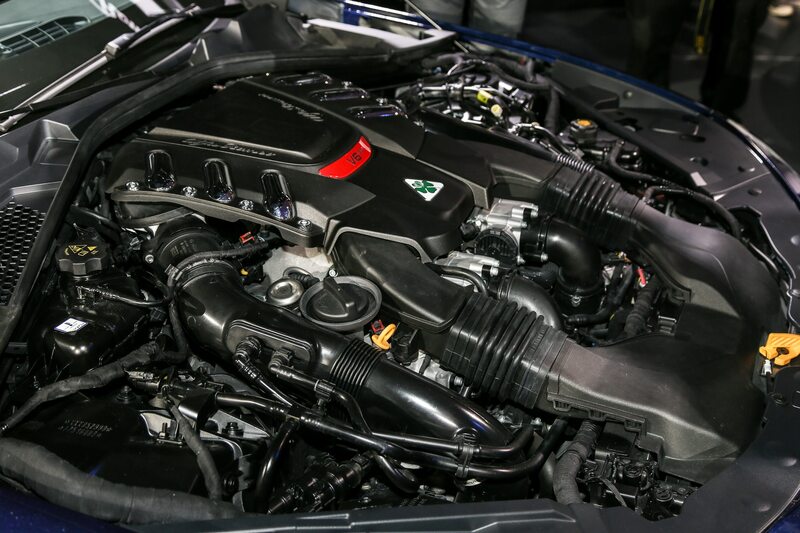 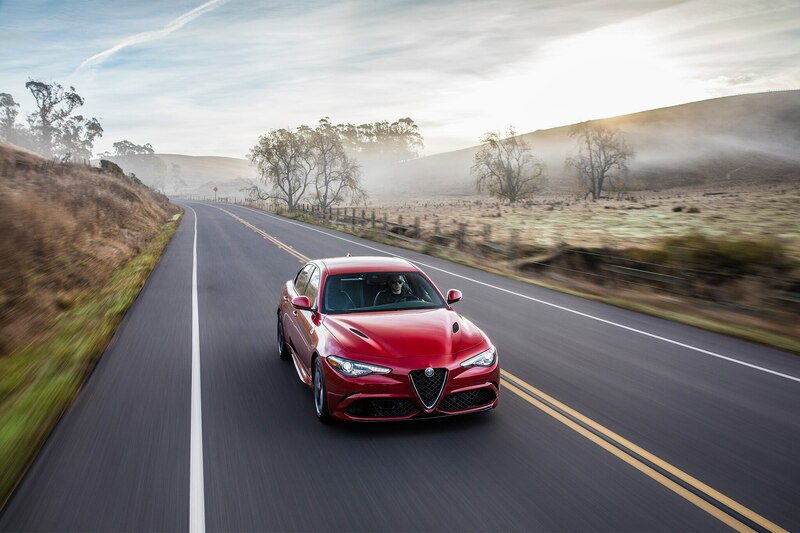 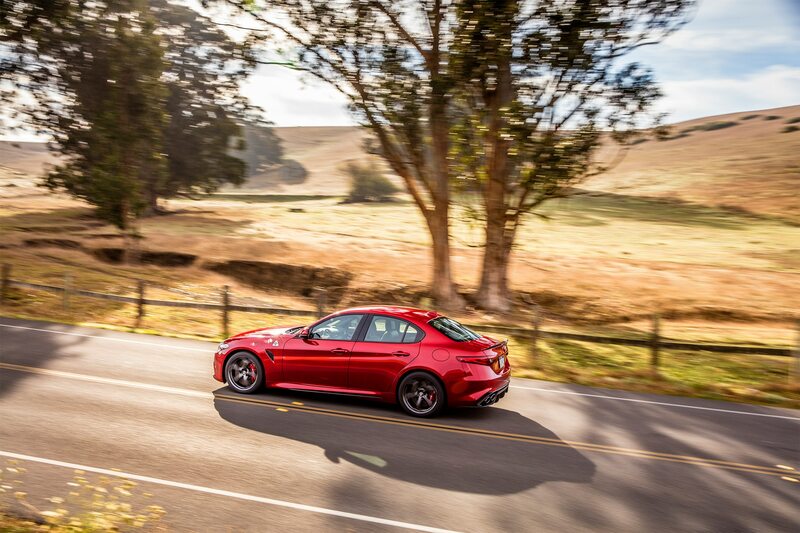 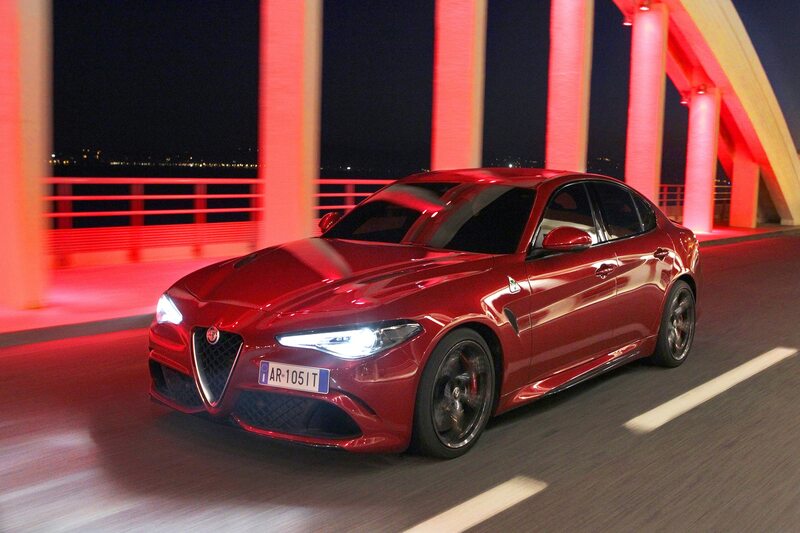 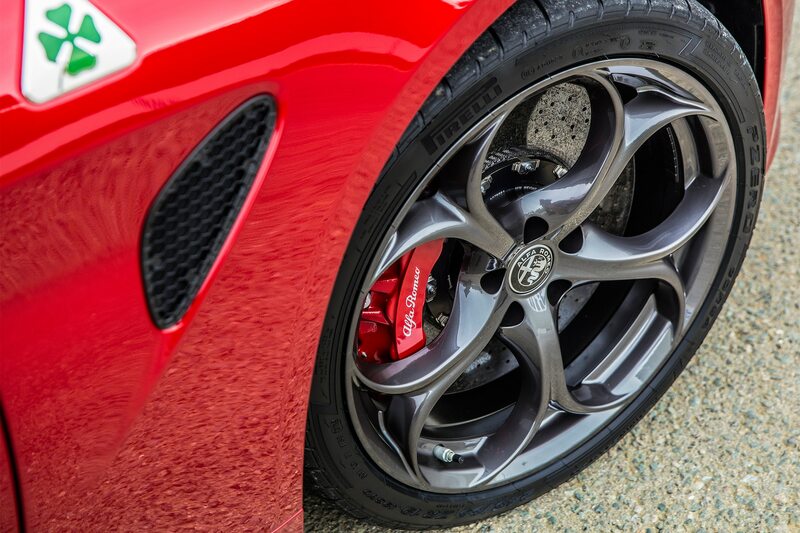 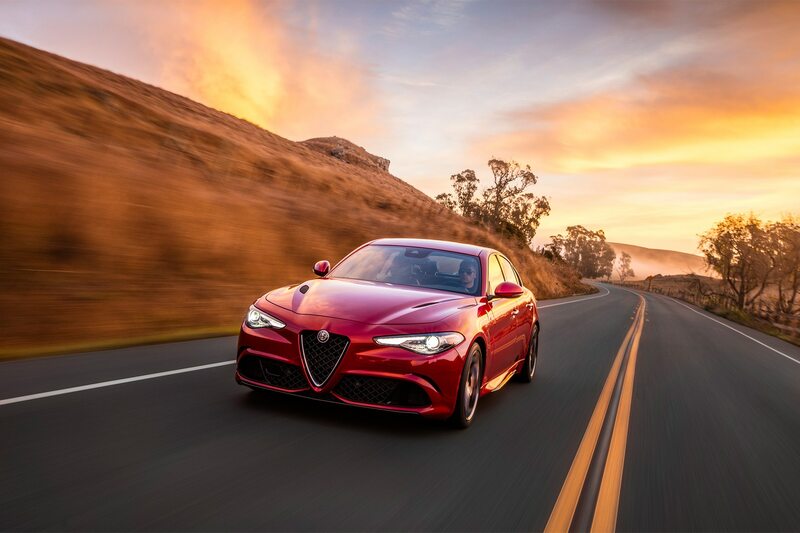 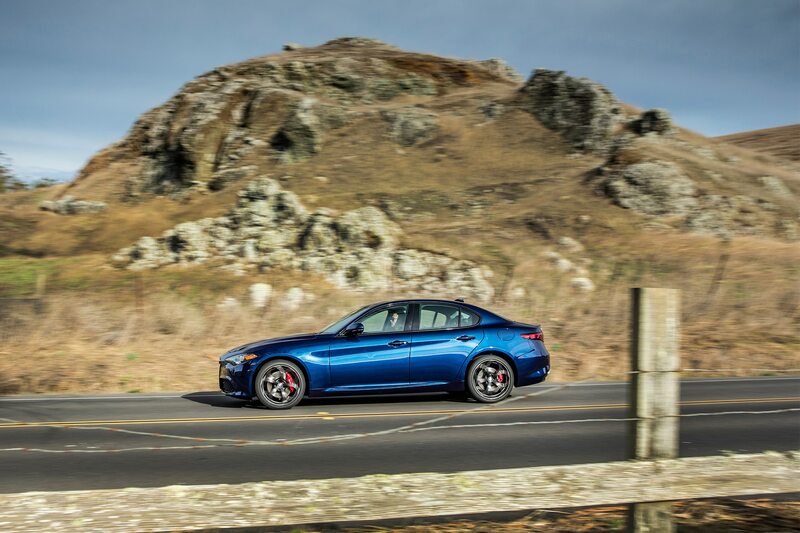 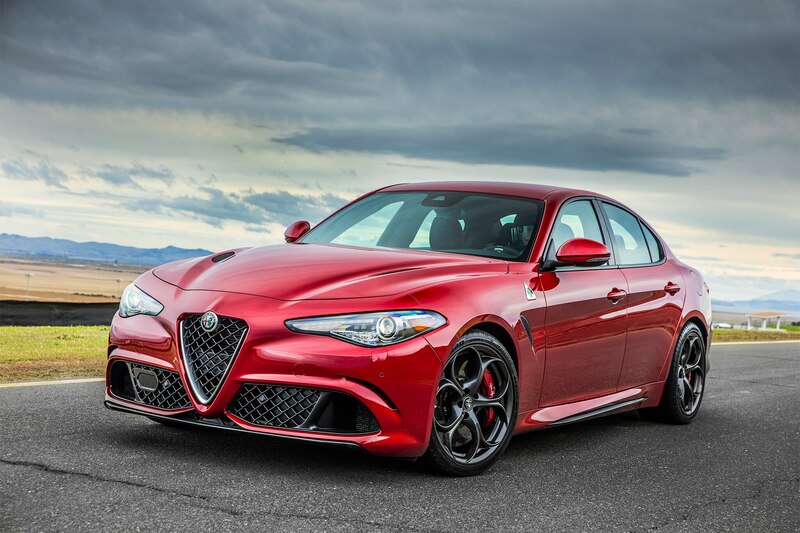 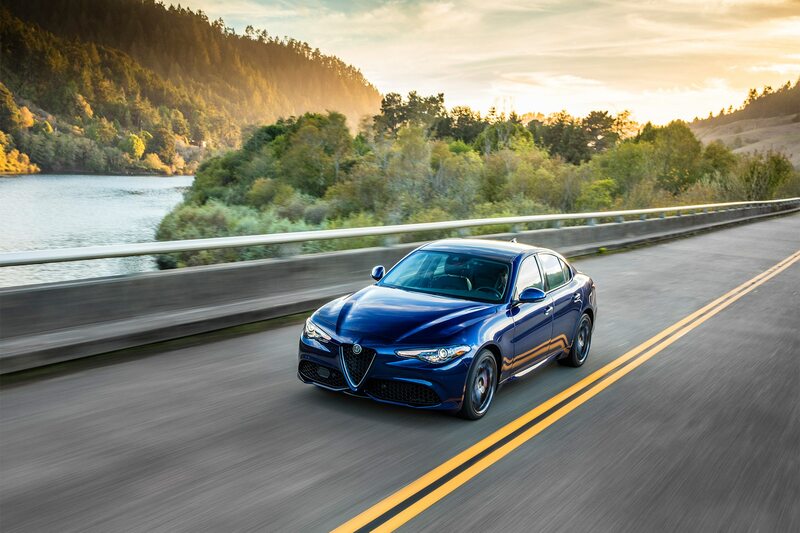 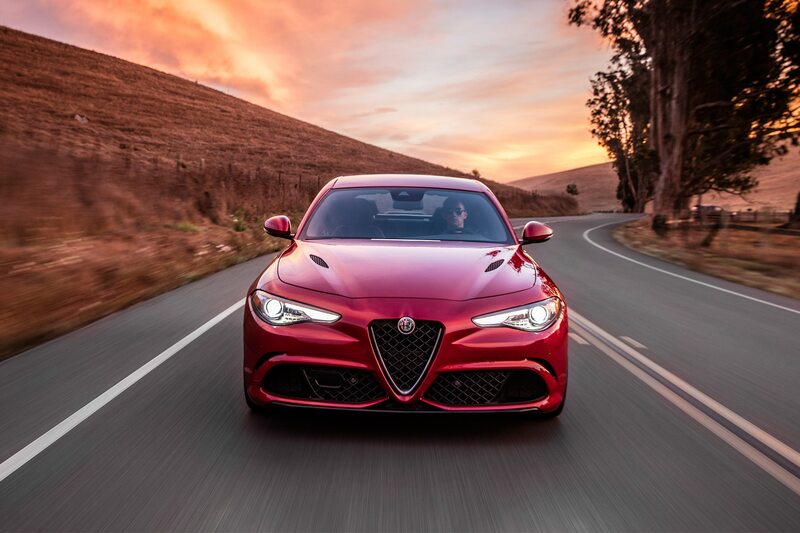 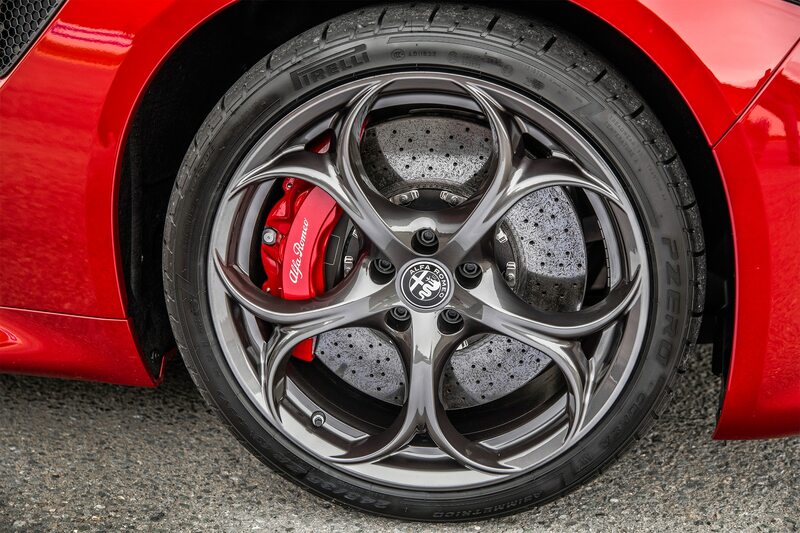 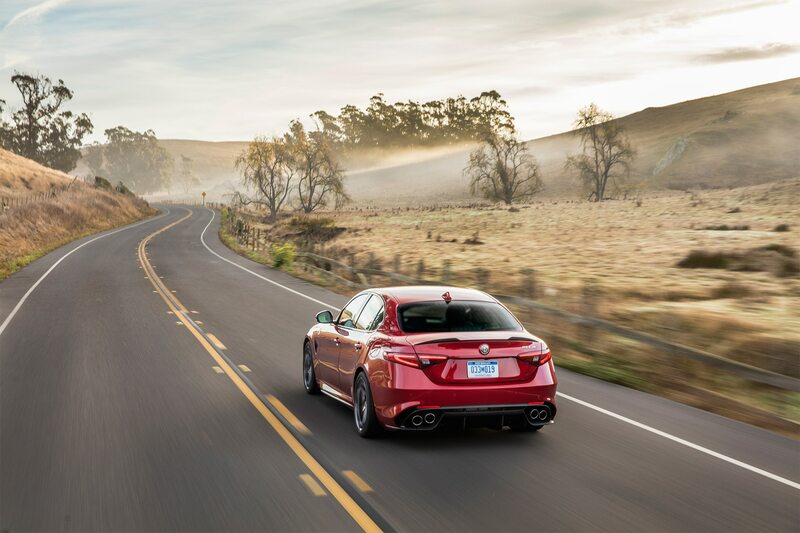 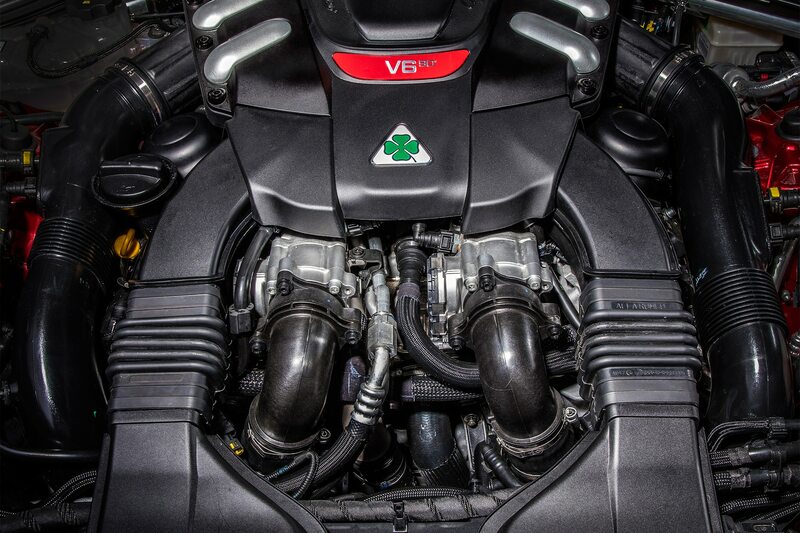 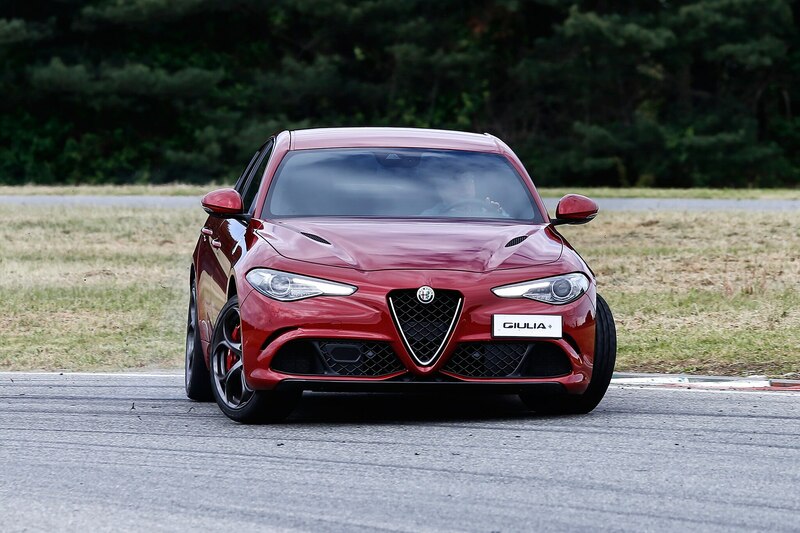 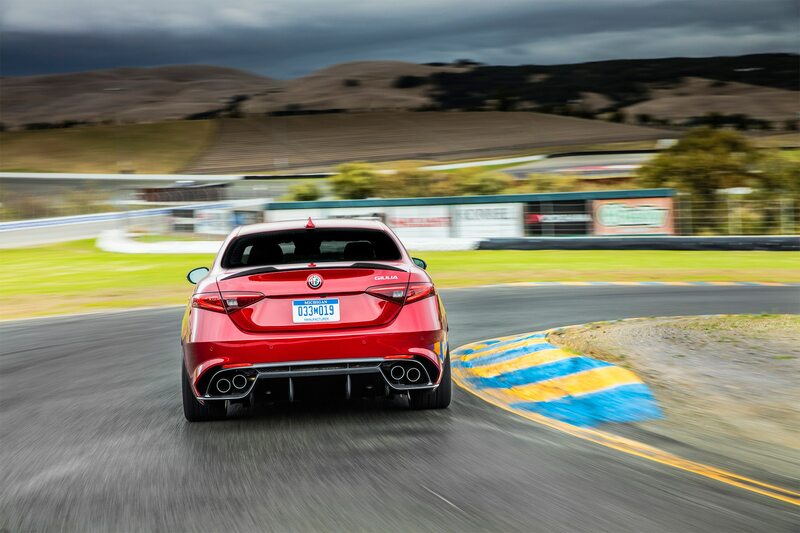 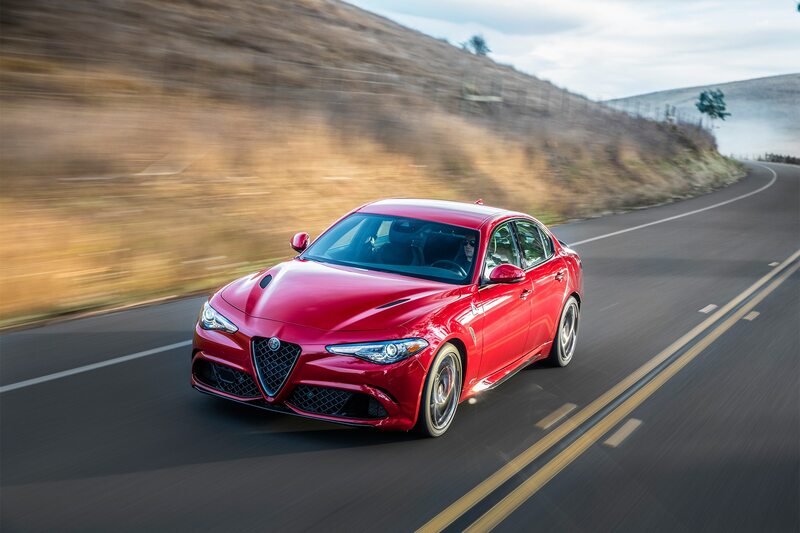 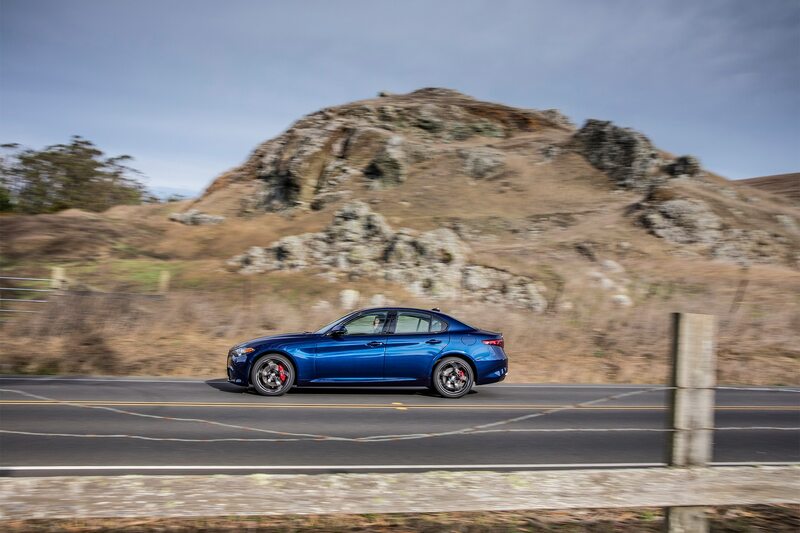 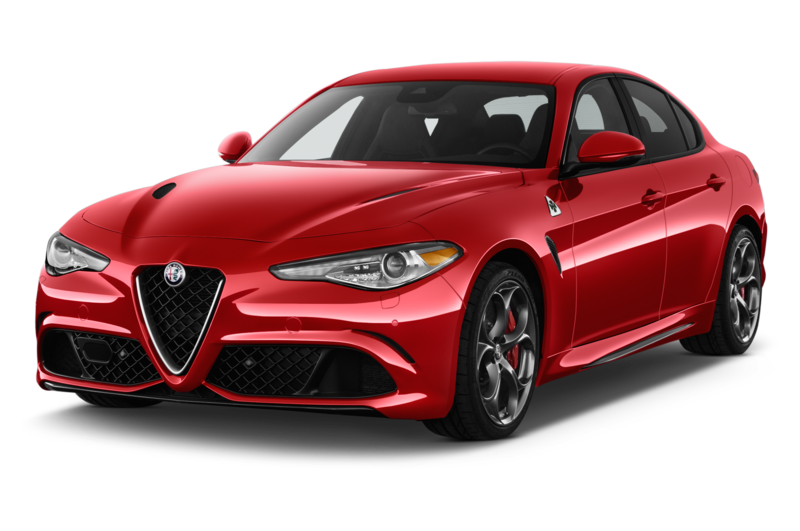 Under the hood, the high-performance Stelvio is expected to receive the same 2.9-liter twin-turbo V-6 that produces 505 hp and 443 lb-ft of torque in the Giulia Quadrifoglio. 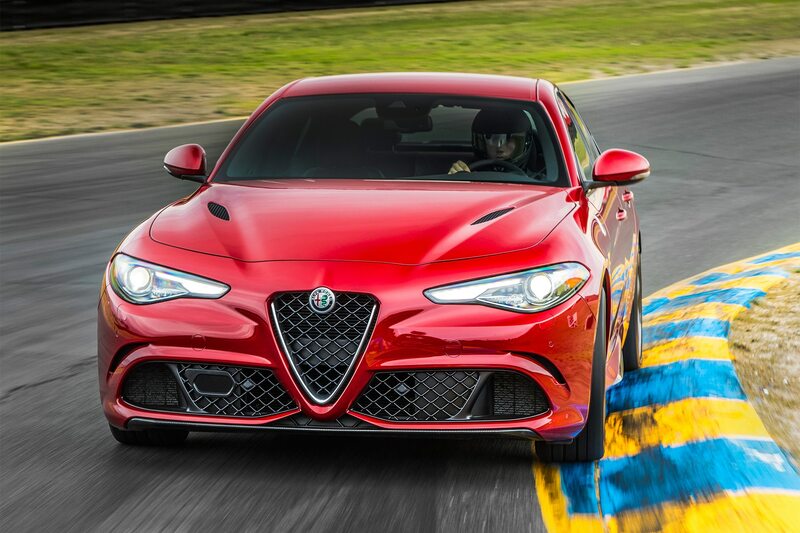 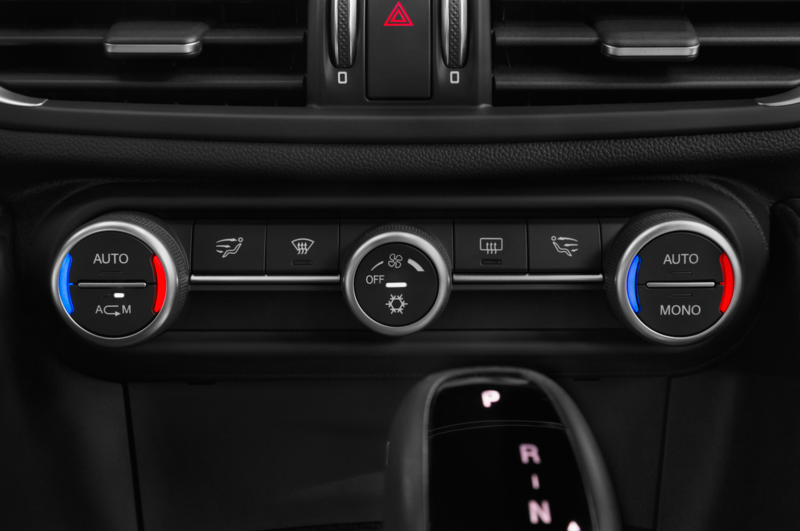 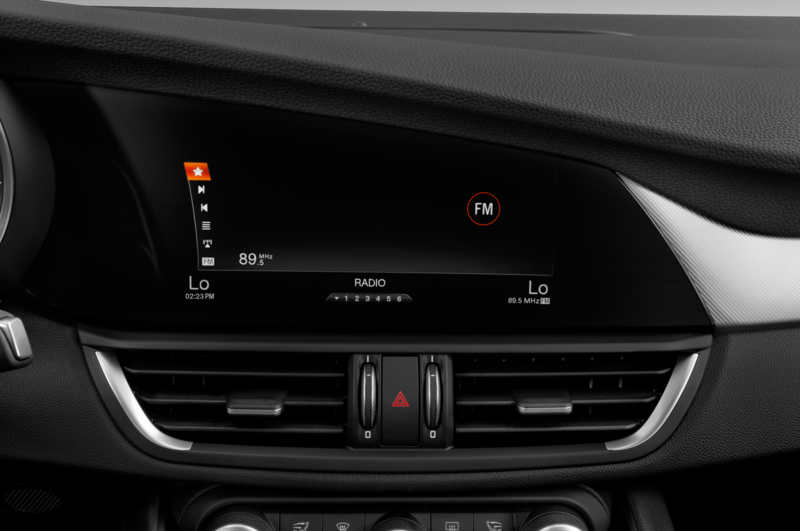 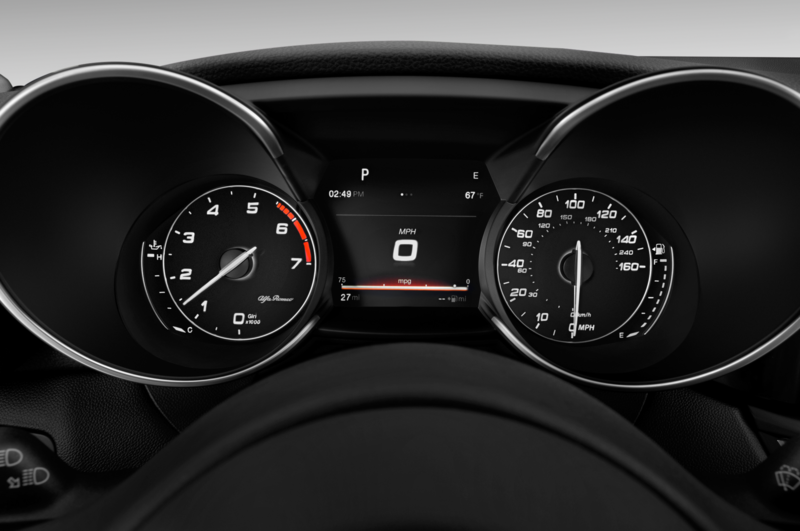 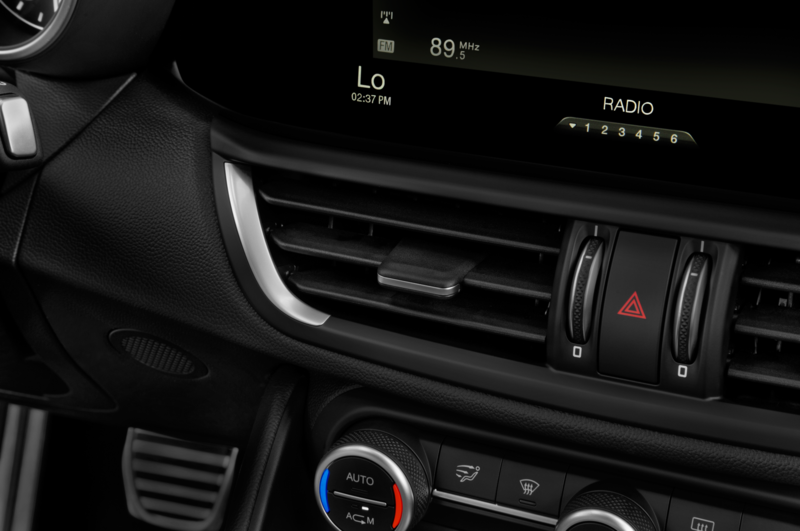 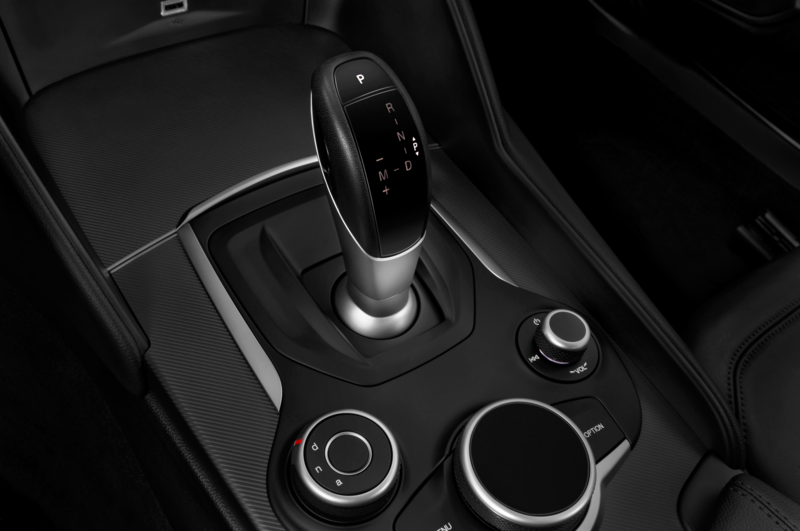 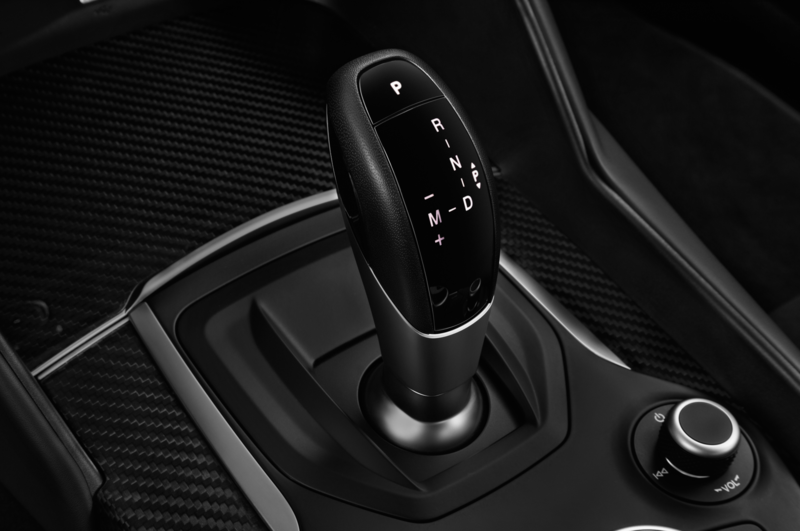 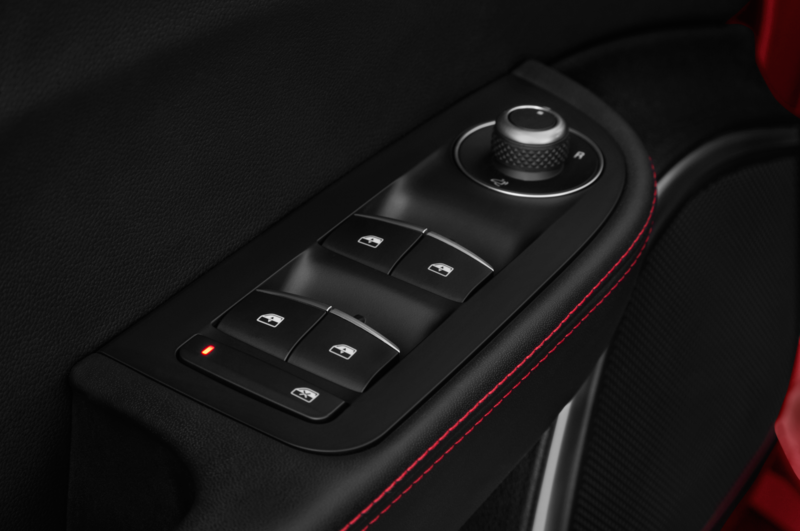 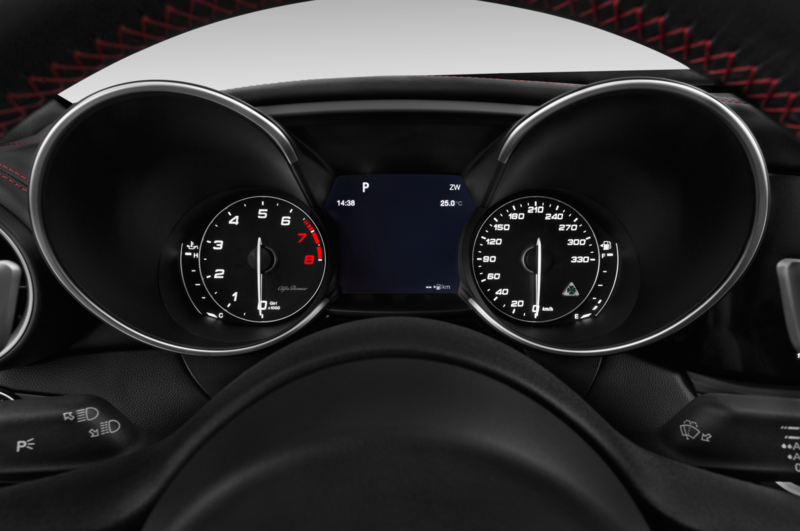 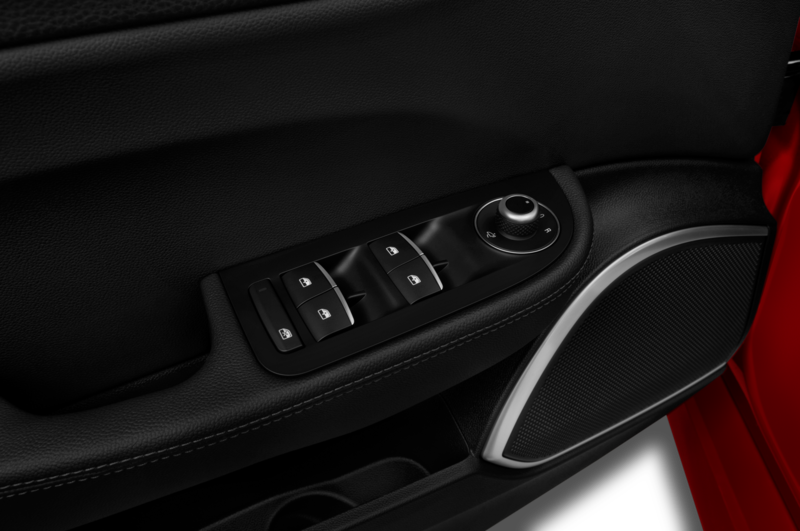 However, the horsepower and torque numbers may not carry over to the Stelvio because it may be tuned for more torque in the SUV, which could mean the most powerful variant of the Stelvio may not wear a Quadrifoglio badge. 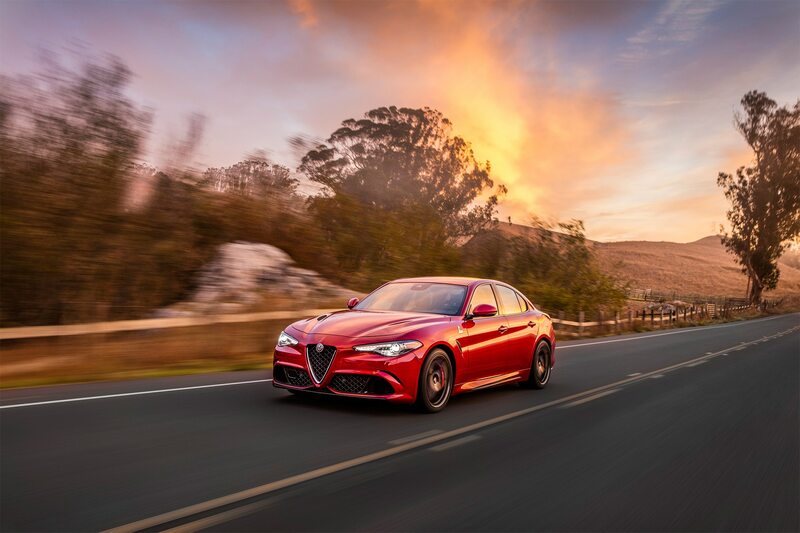 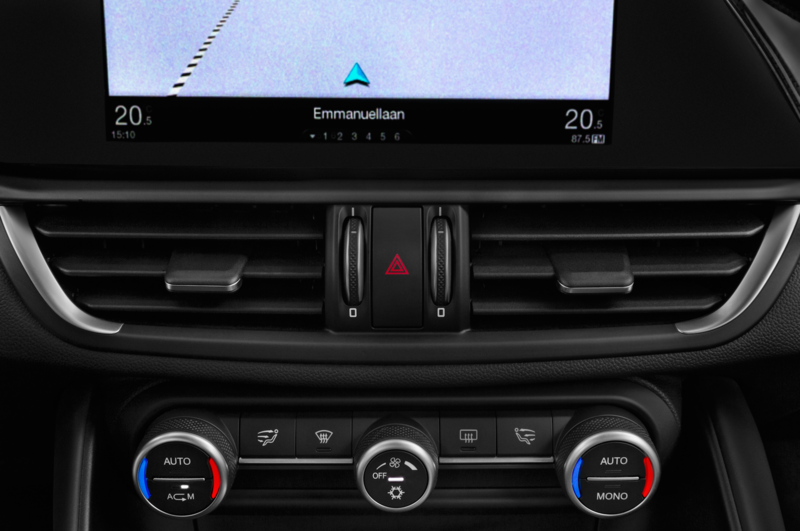 Autocar also states that the range-topping Stelvio my only be offered in rear-drive configuration and eschew all-wheel drive to save weight and improve the car’s agility. 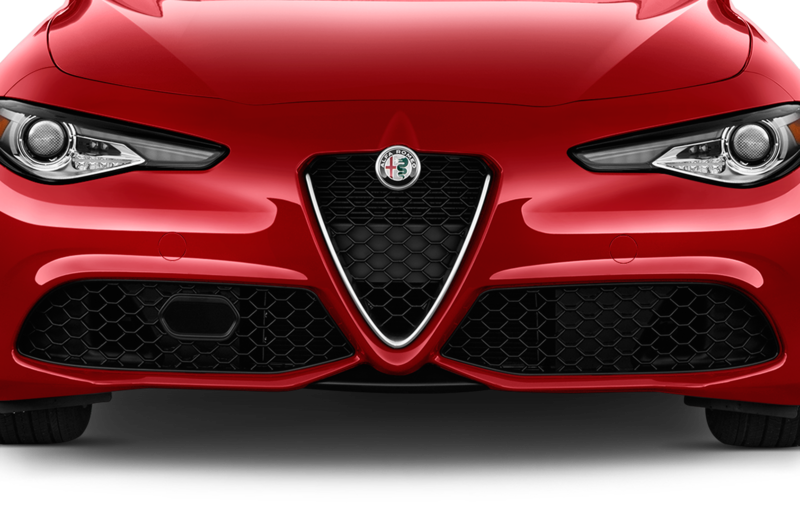 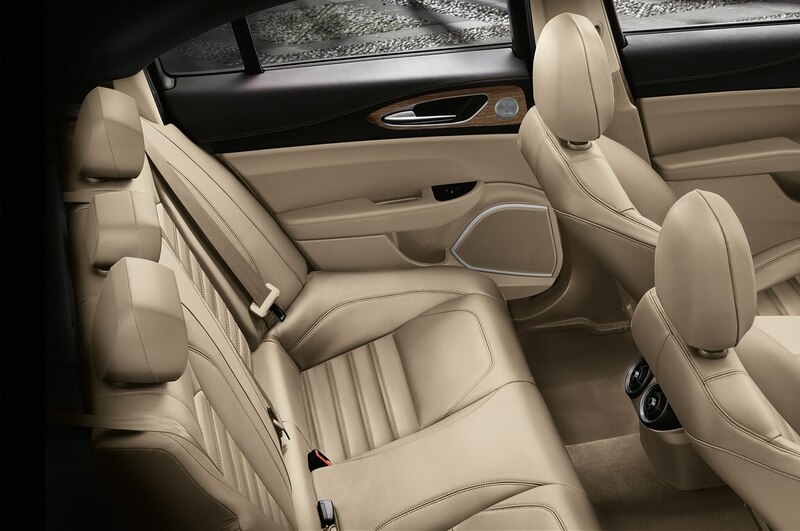 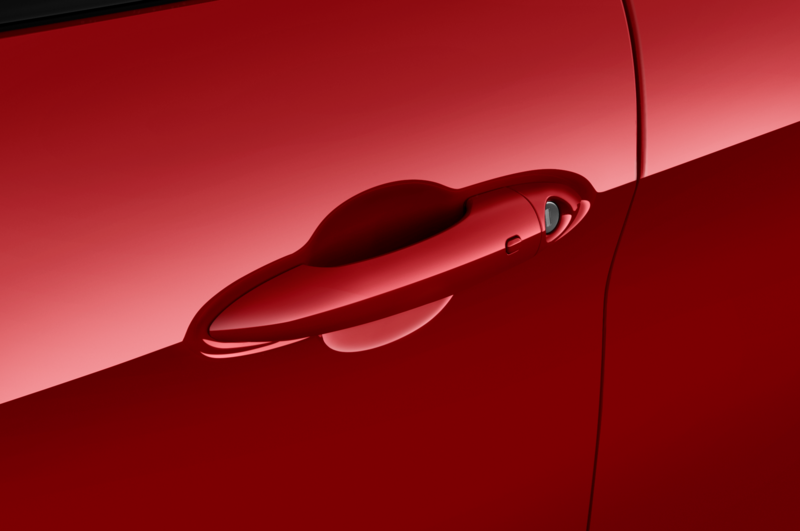 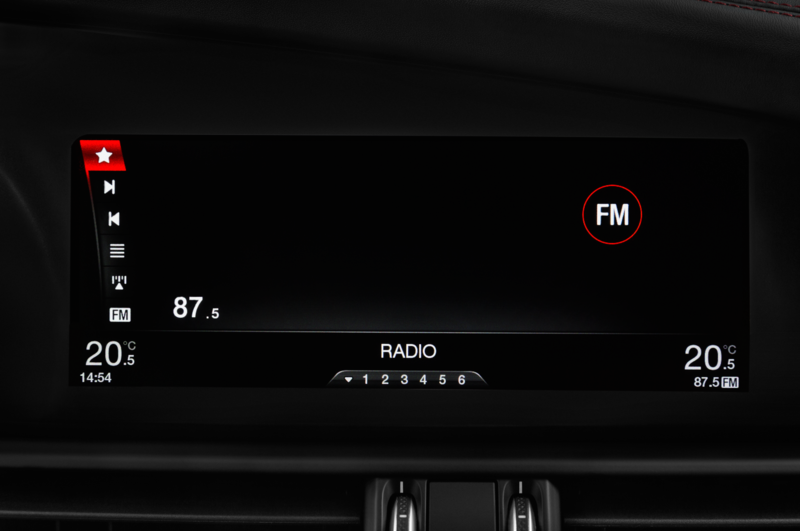 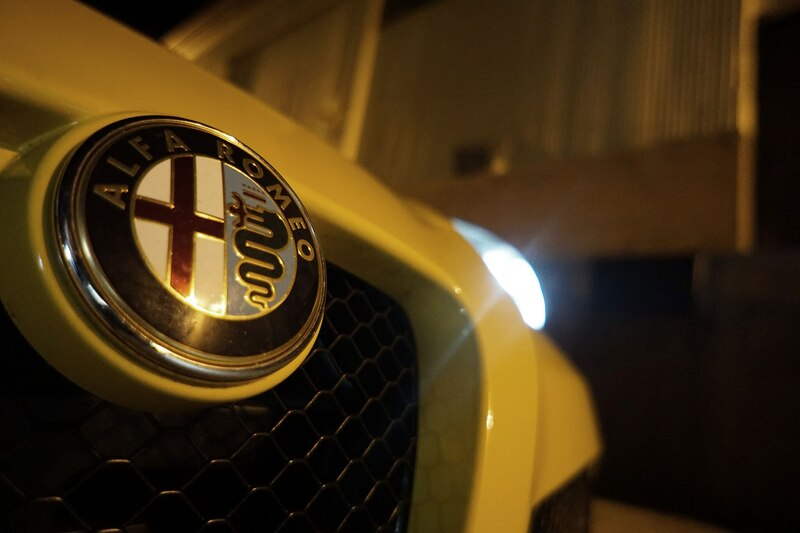 In addition to the Macan, Alfa Romeo is also said to be benchmarking the Jaguar F-Pace. 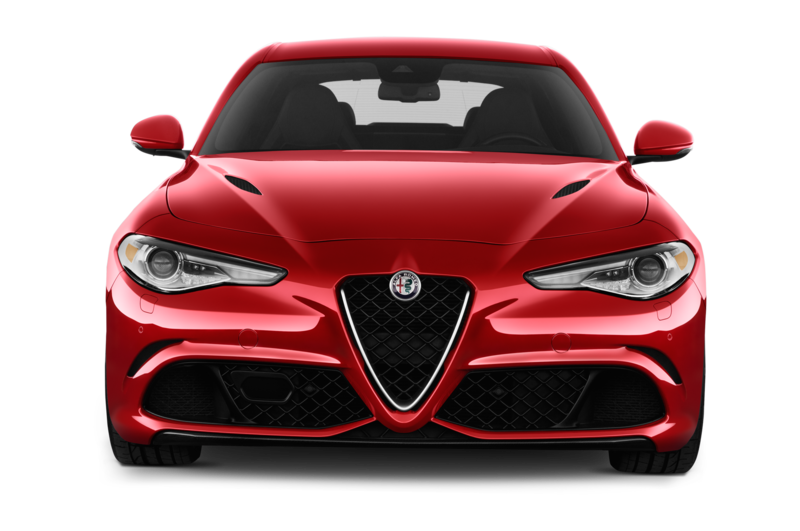 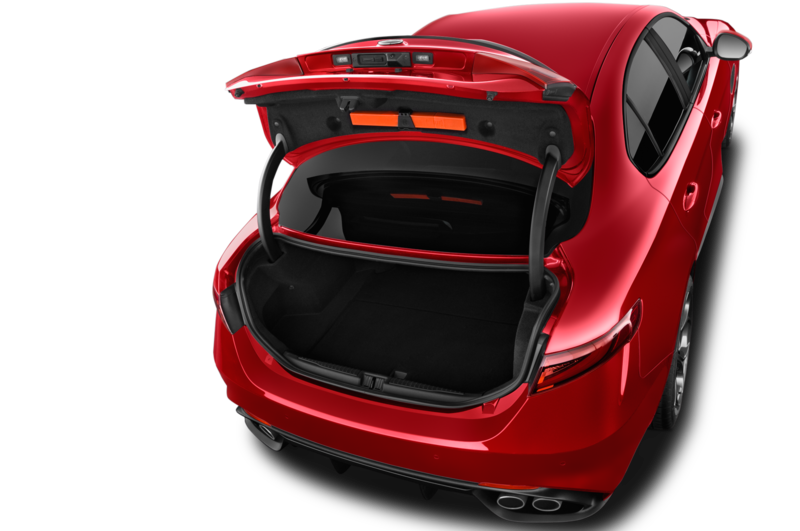 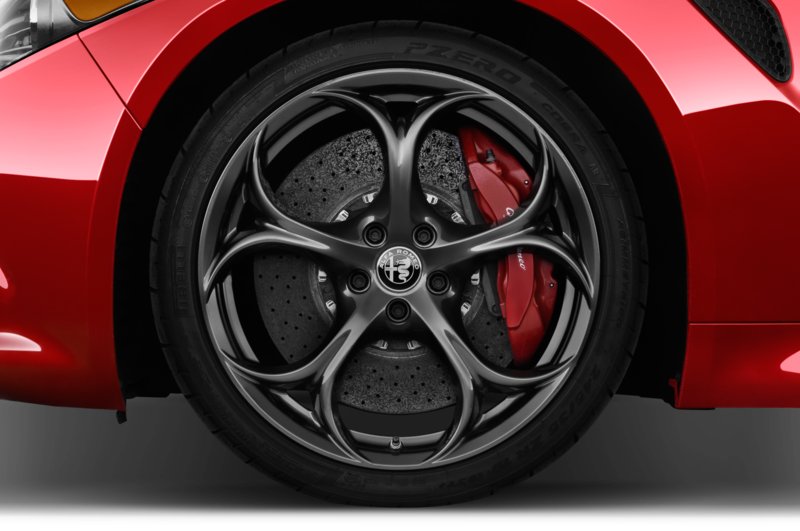 Insiders revealed that the Porsche is the performance benchmark for the Stelvio while the positive first reviews of the F-Pace have forced Alfa’s development to also consider the Jaguar as another prime competitor when it comes to handling. 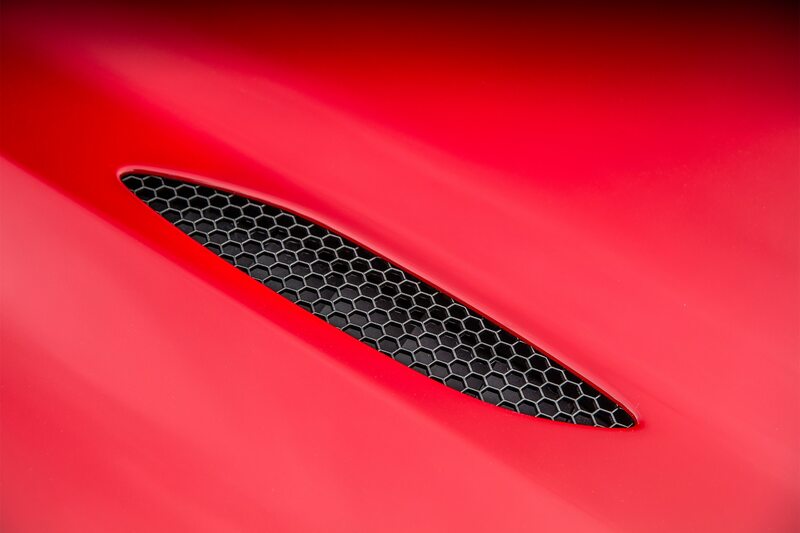 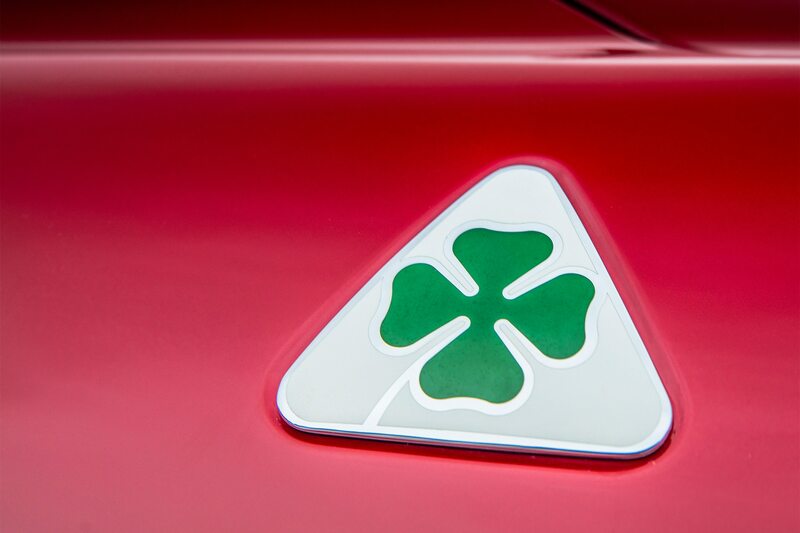 Ferrari’s former technical director, Roberto Fideli, is currently overseeing the development of the Stelvio after returning to FCA as chief technical officer from BMW M. Fideli is credited for overseeing the engineering of Ferrari vehicles from 2007 to 2014, which include the LaFerrari, F12 Berlinetta, and the 458 Italia. 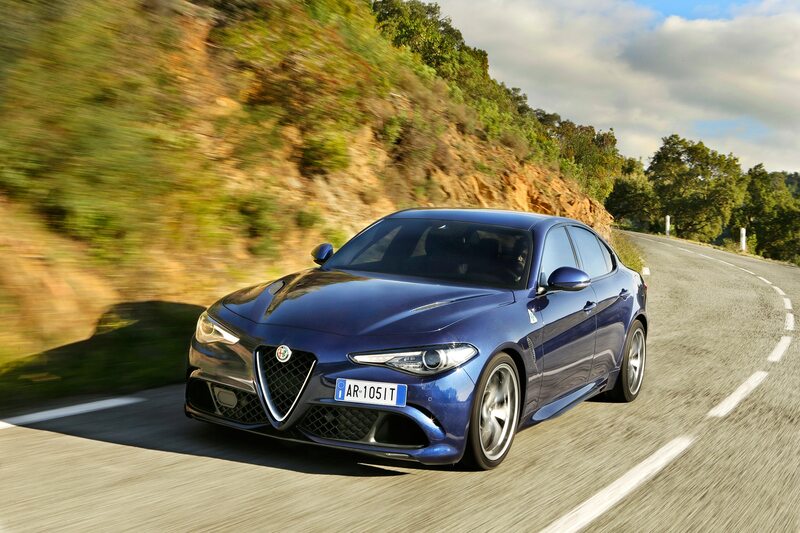 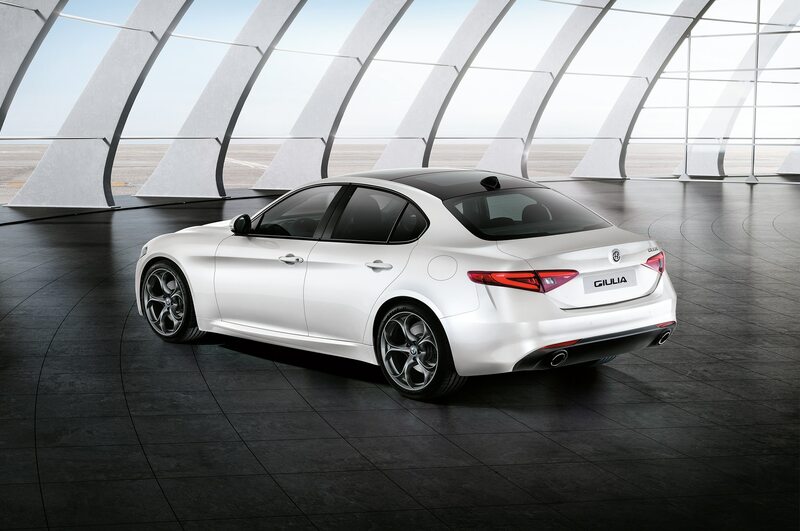 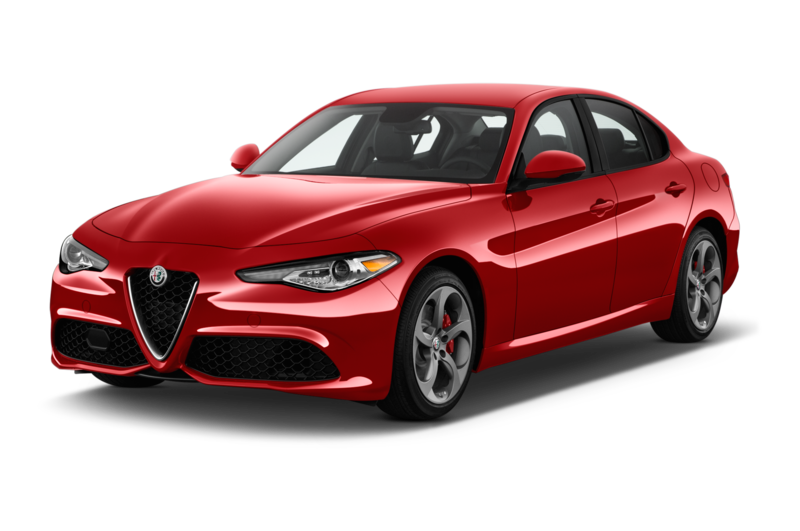 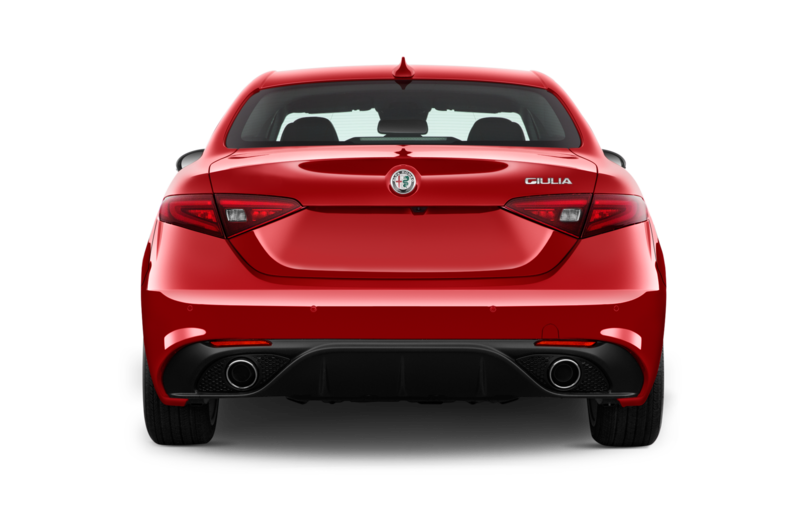 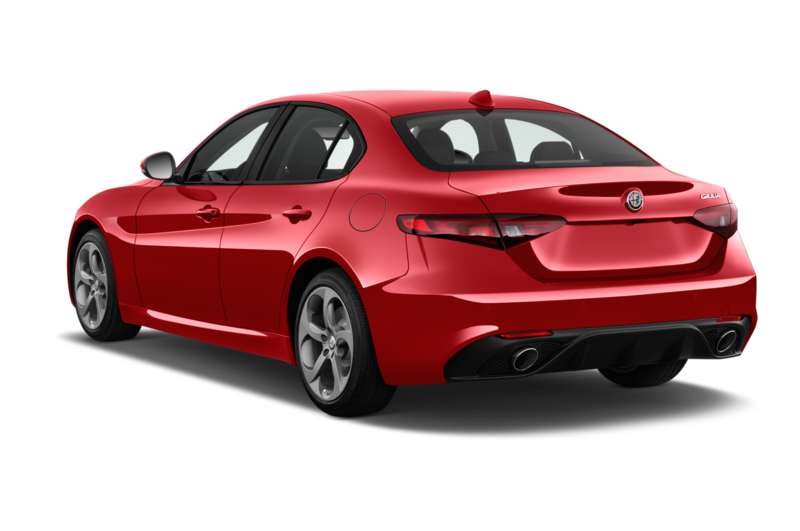 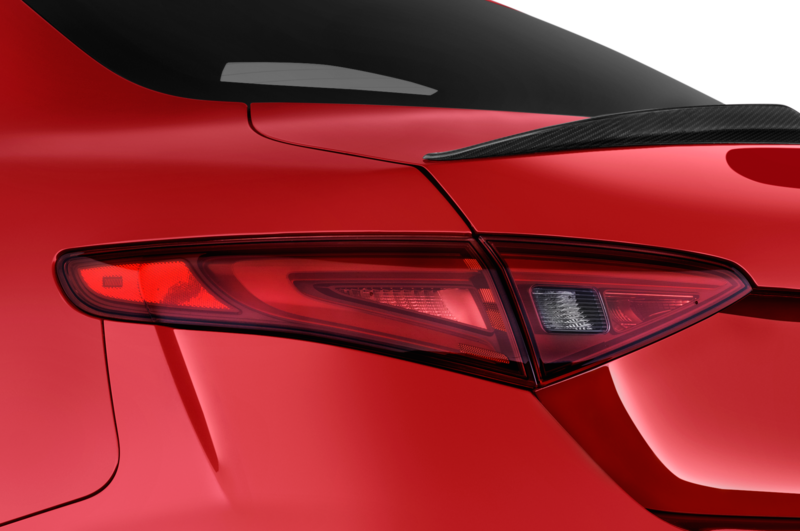 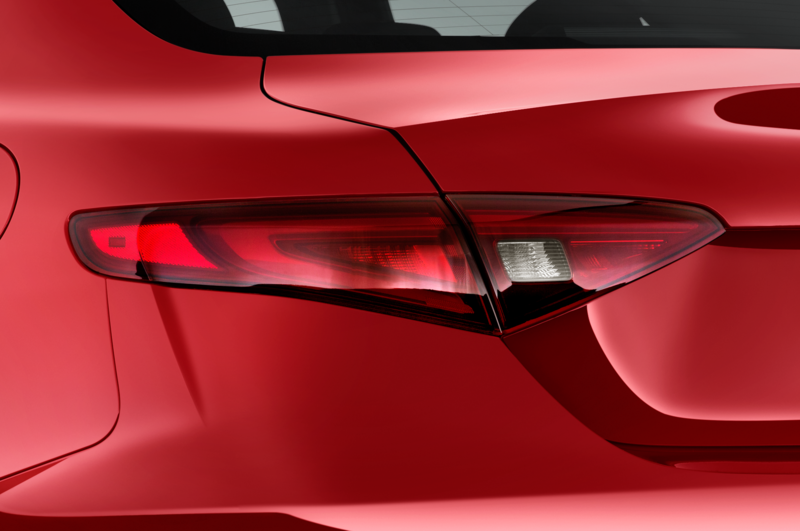 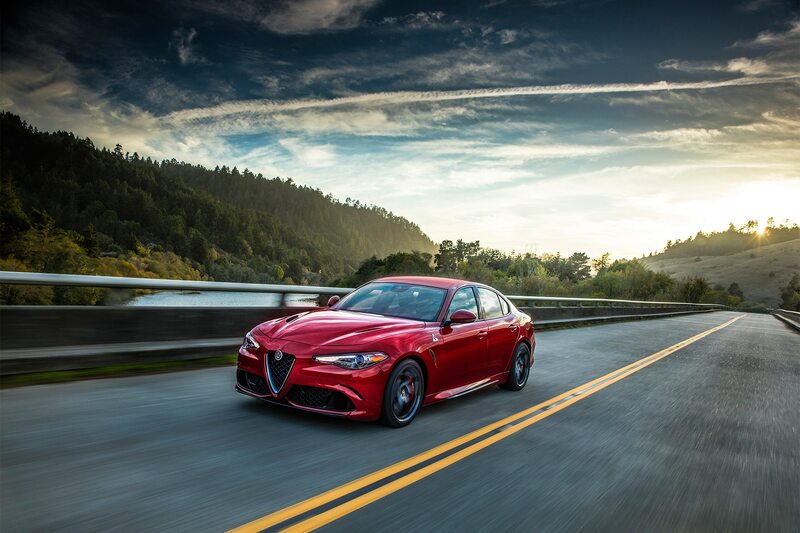 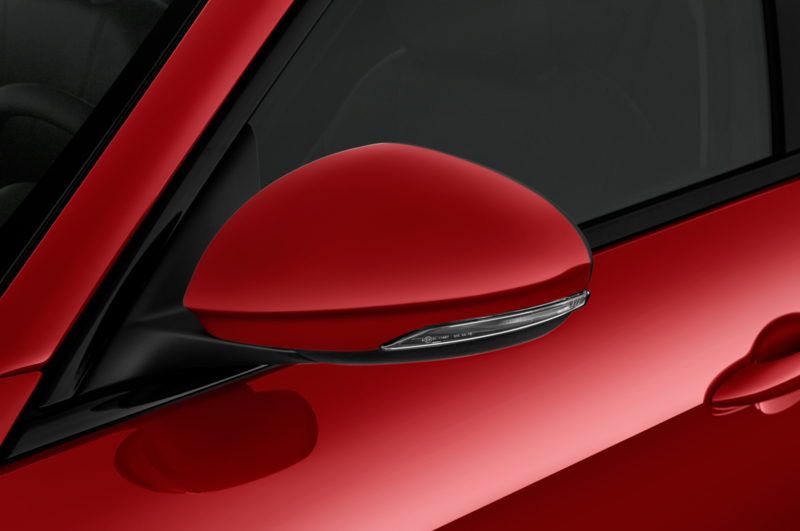 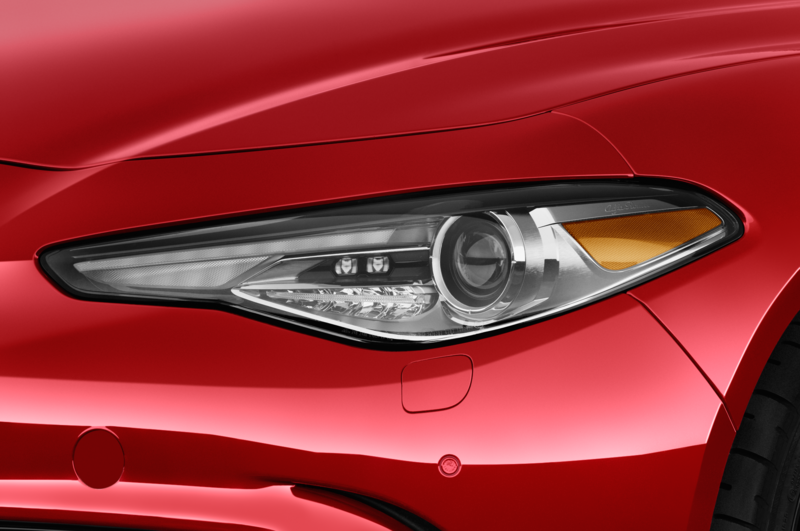 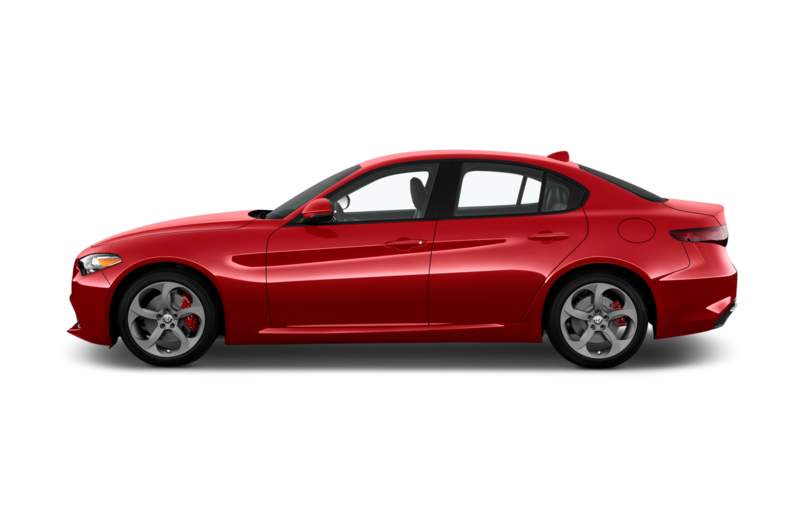 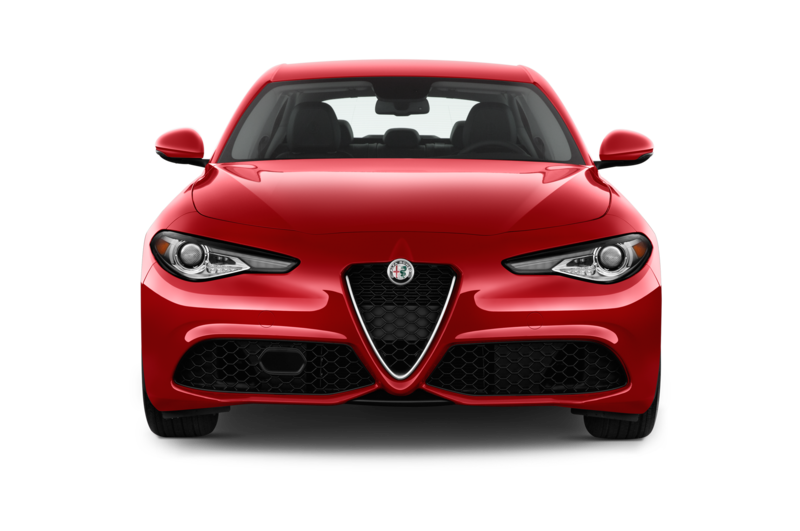 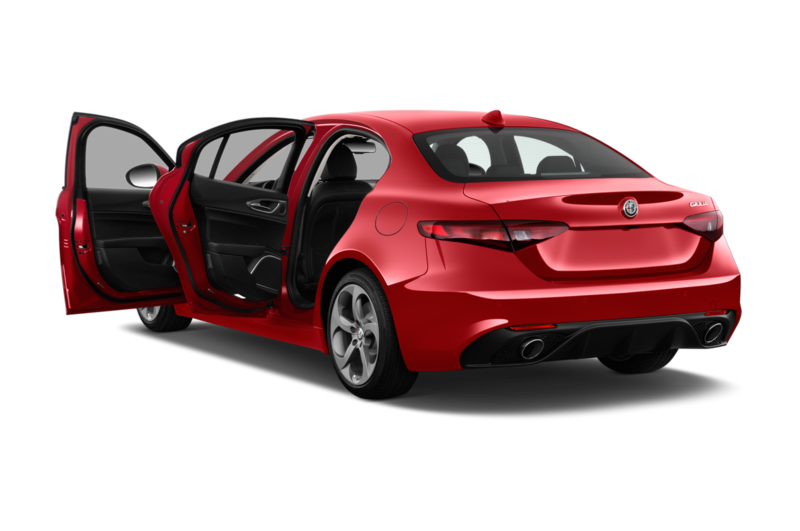 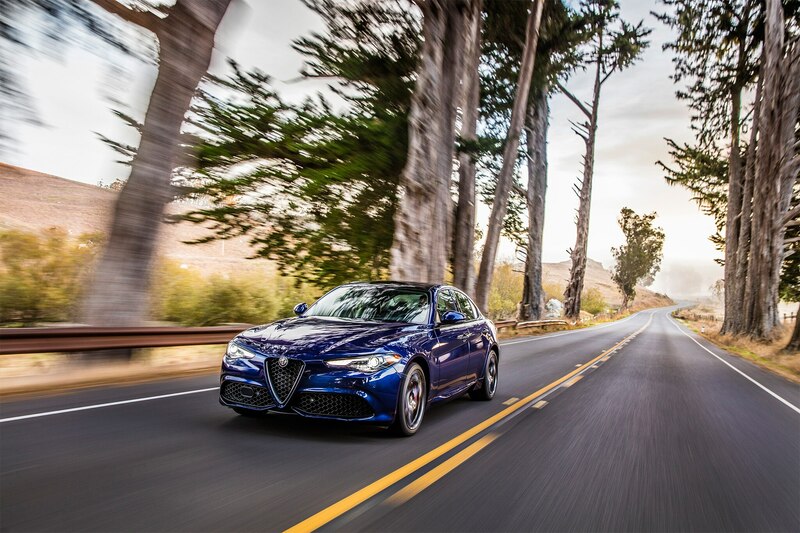 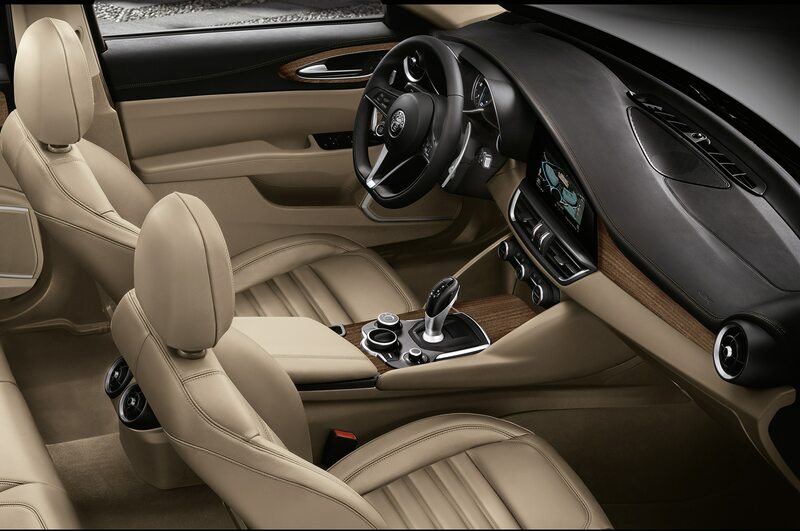 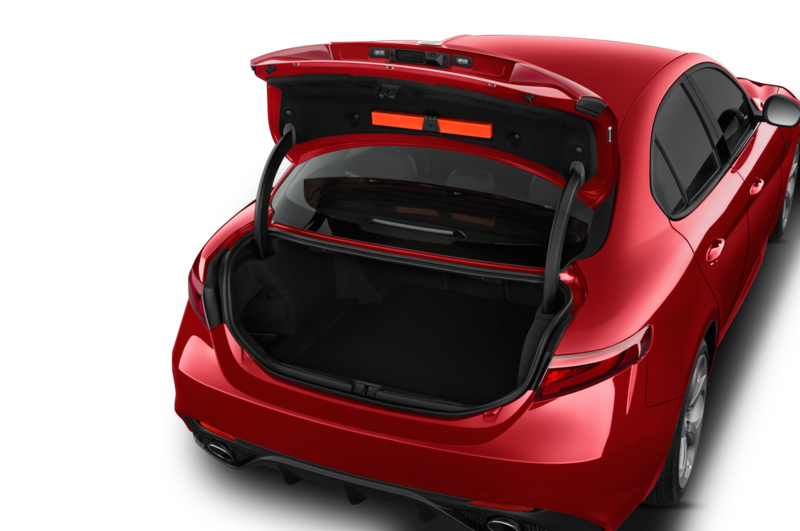 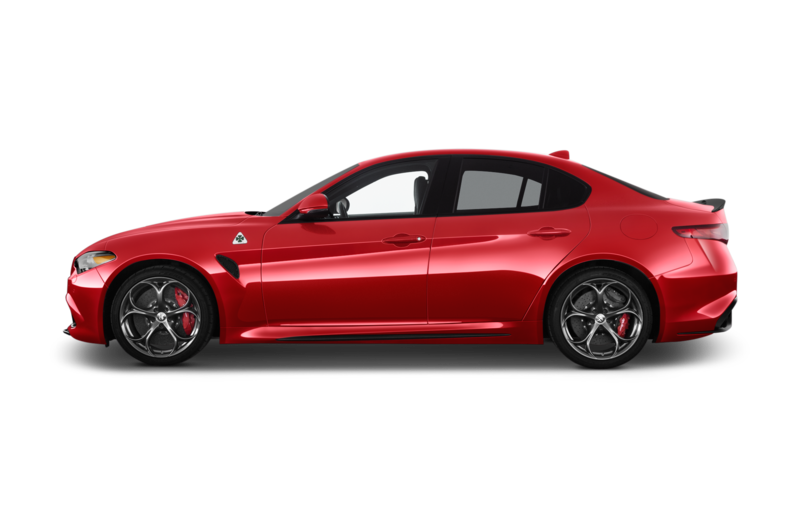 In terms of exterior design, the Stelvio should take cues from current Alfa Romeo vehicles particularly the Giulia. 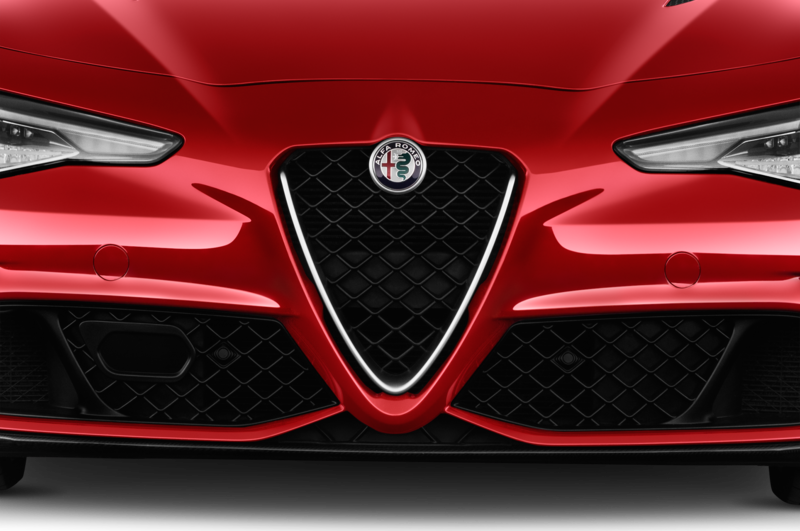 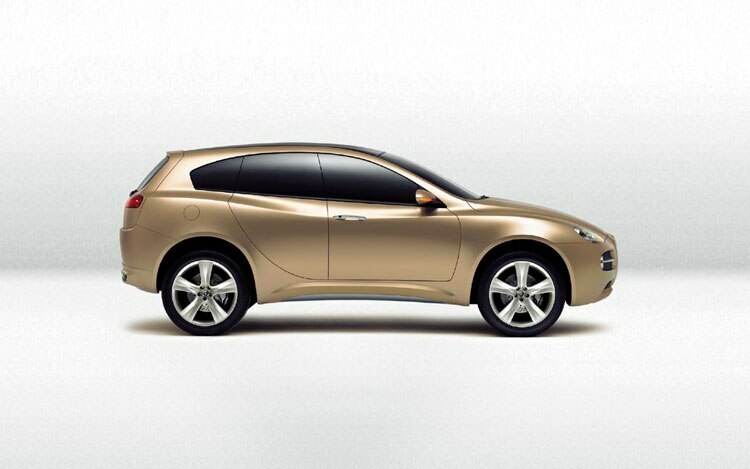 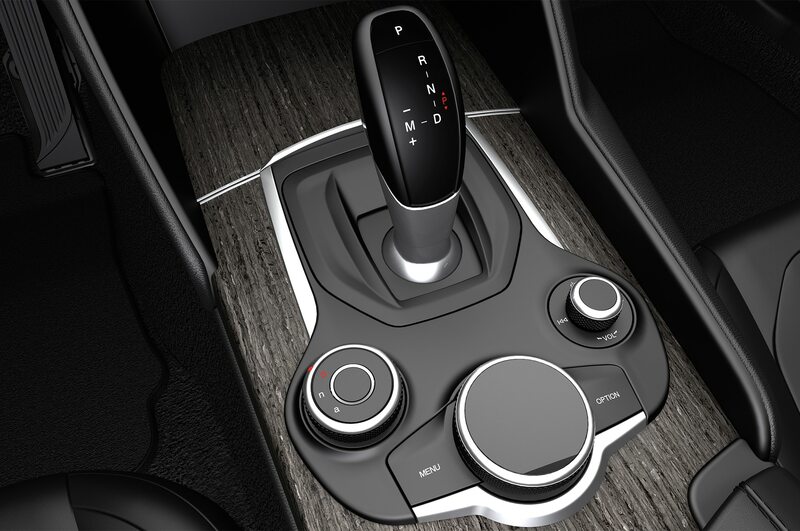 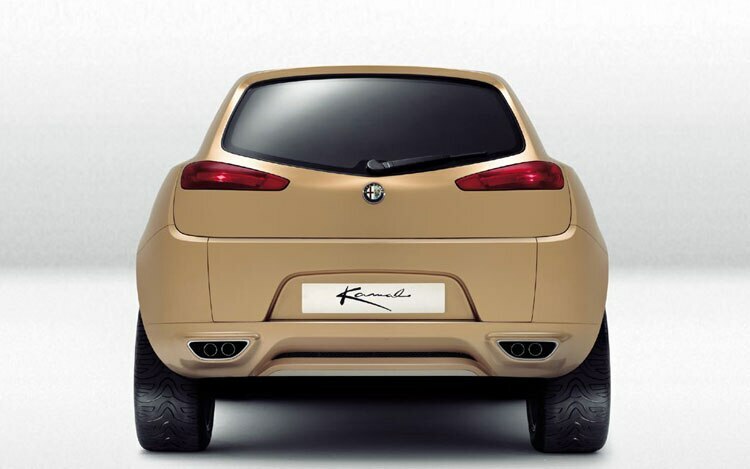 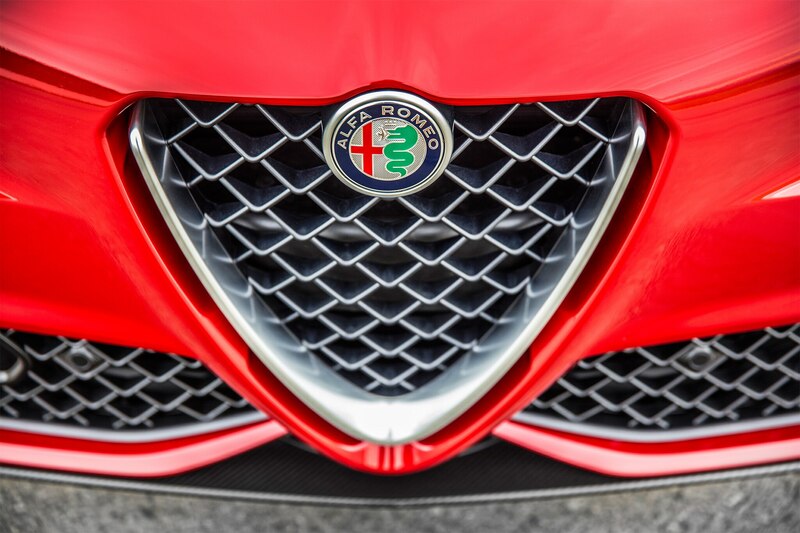 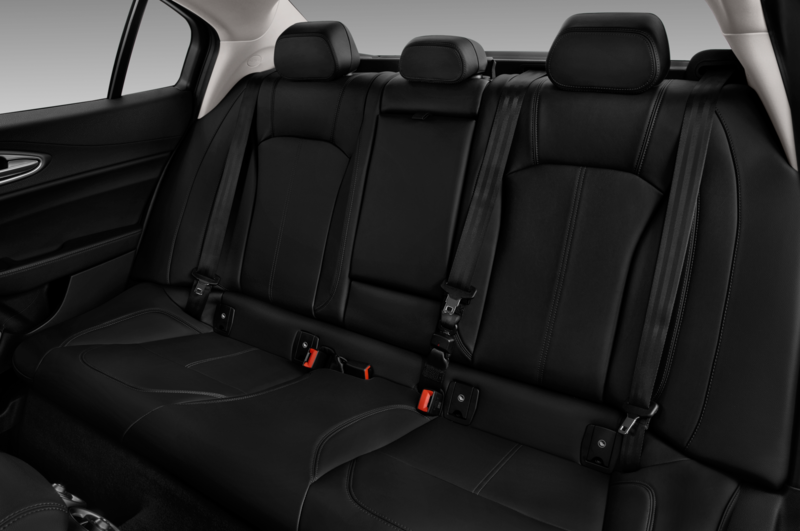 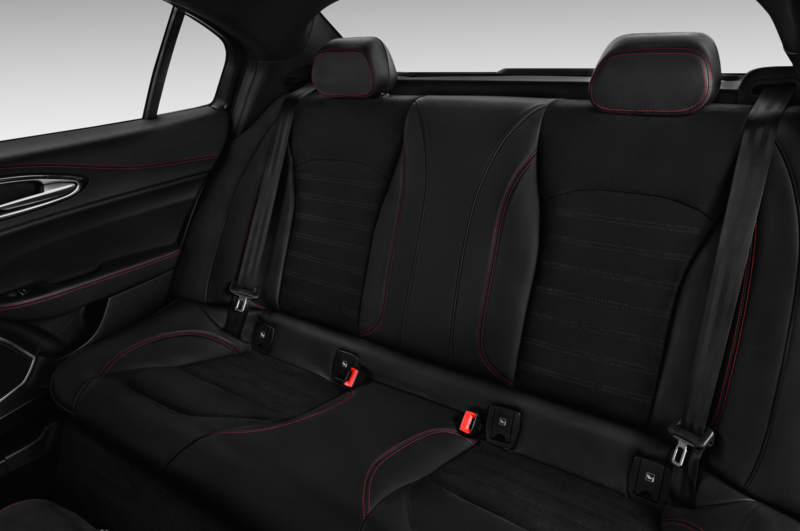 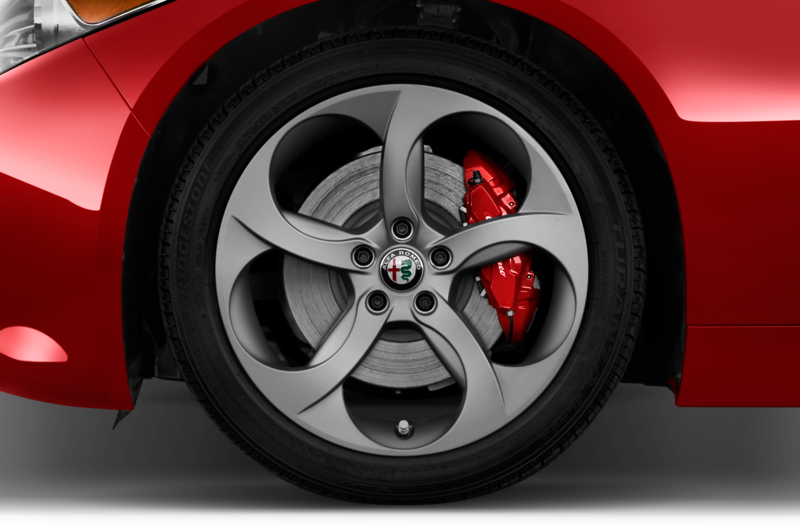 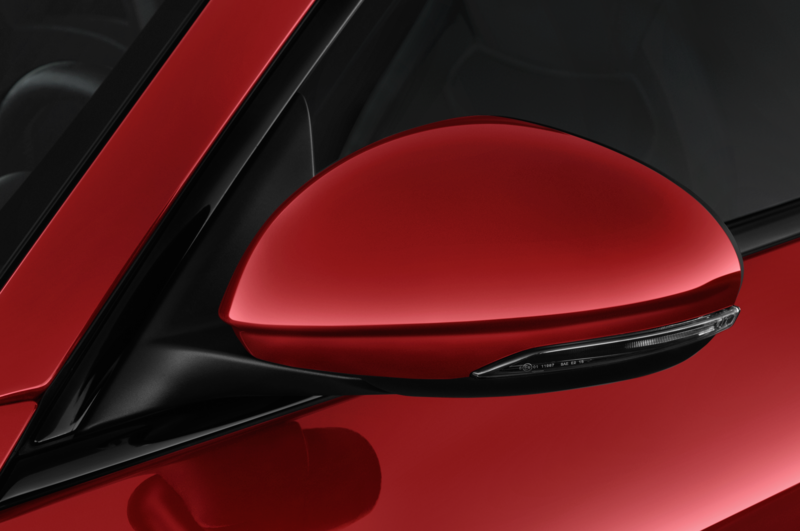 The SUV is expected to debut sometime in late 2016 or early 2017 at the Los Angeles or Detroit auto shows and is the first of three crossovers that Alfa Romeo is expected to have in its lineup. 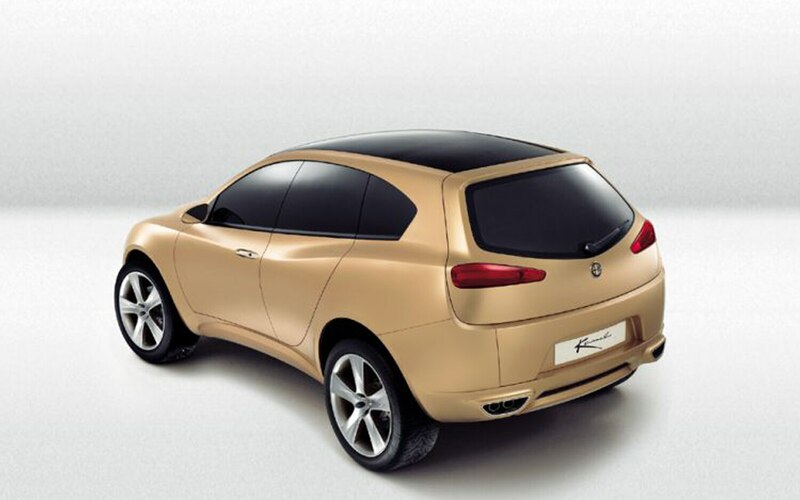 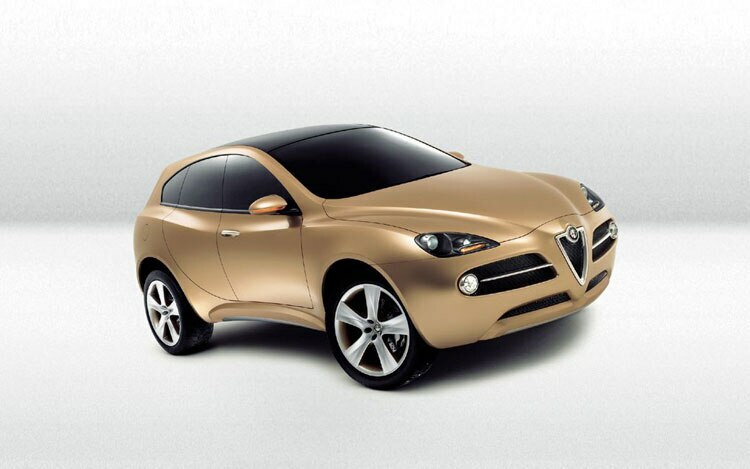 Alfa Romeo Kamal Concept pictured below.